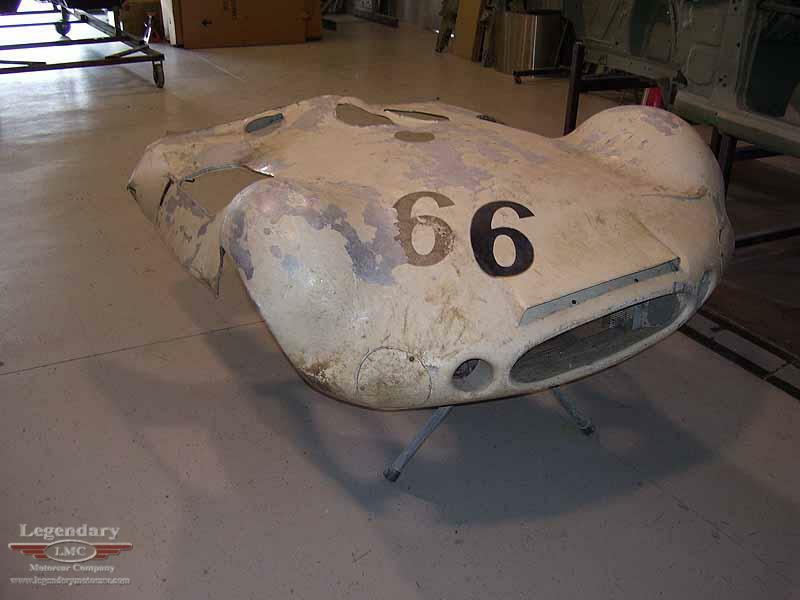 Click any thumbnail below to display the 1960 Chaparral Cars Racecar slide show. 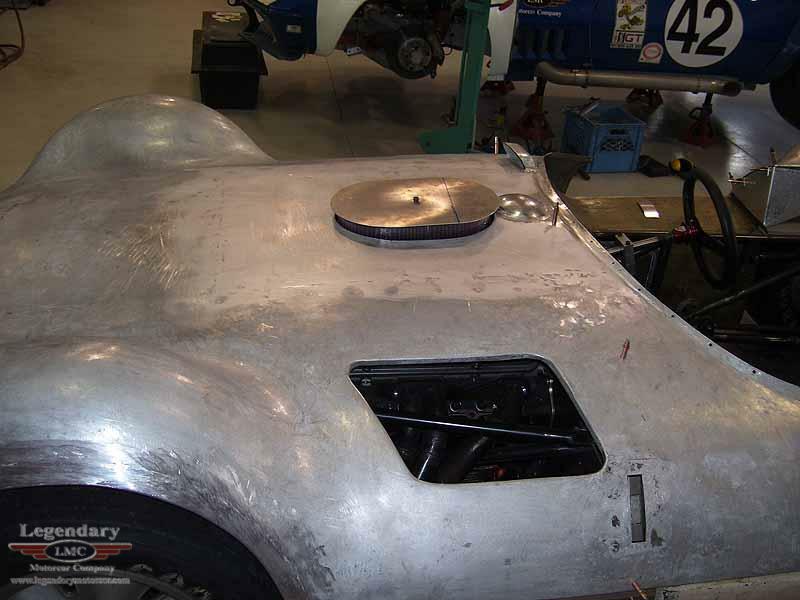 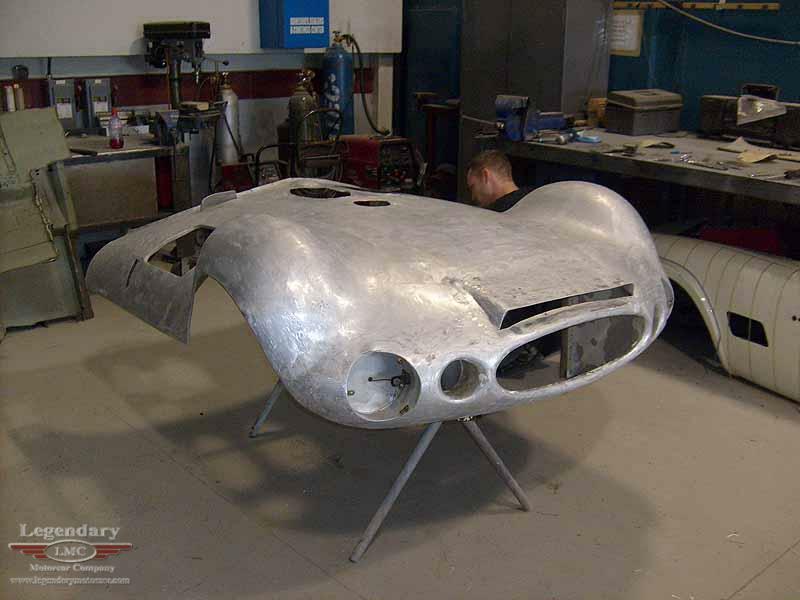 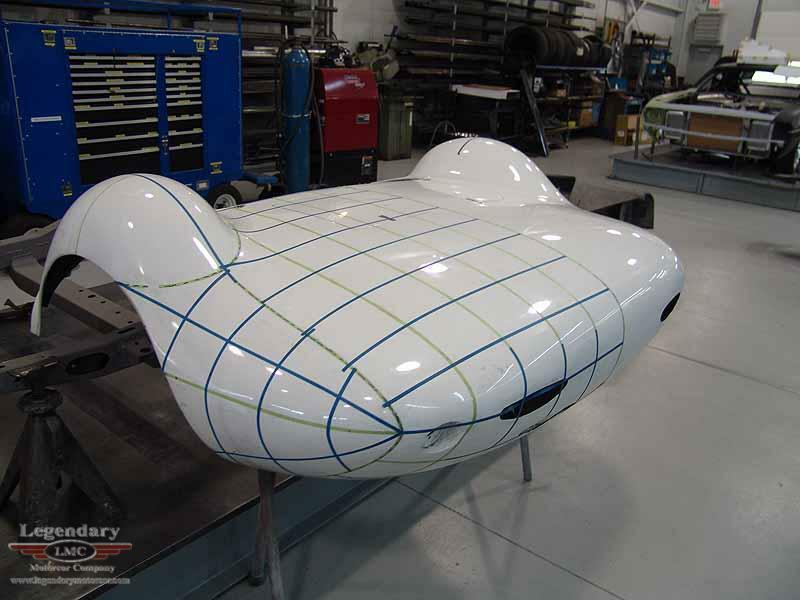 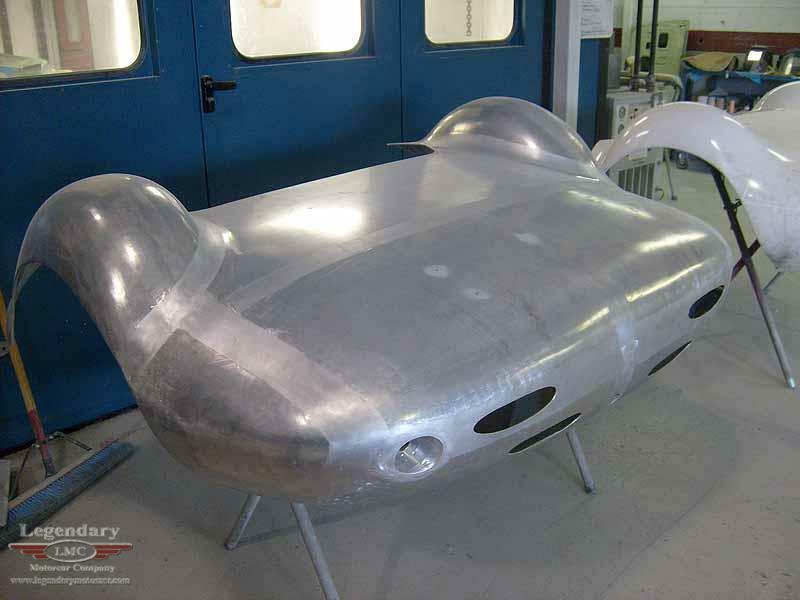 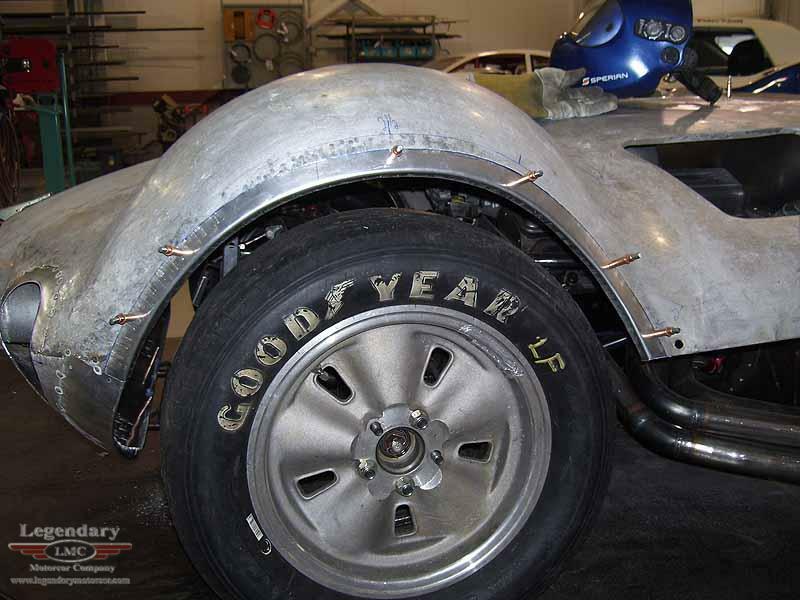 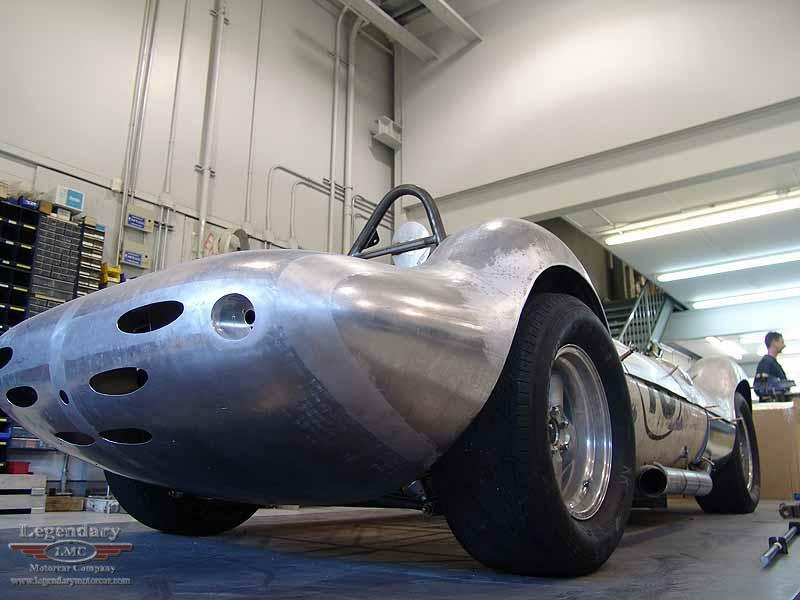 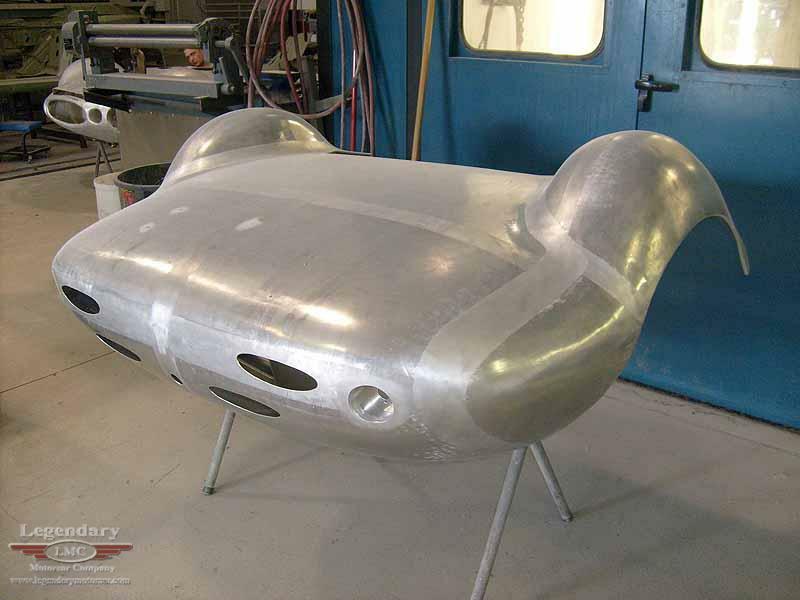 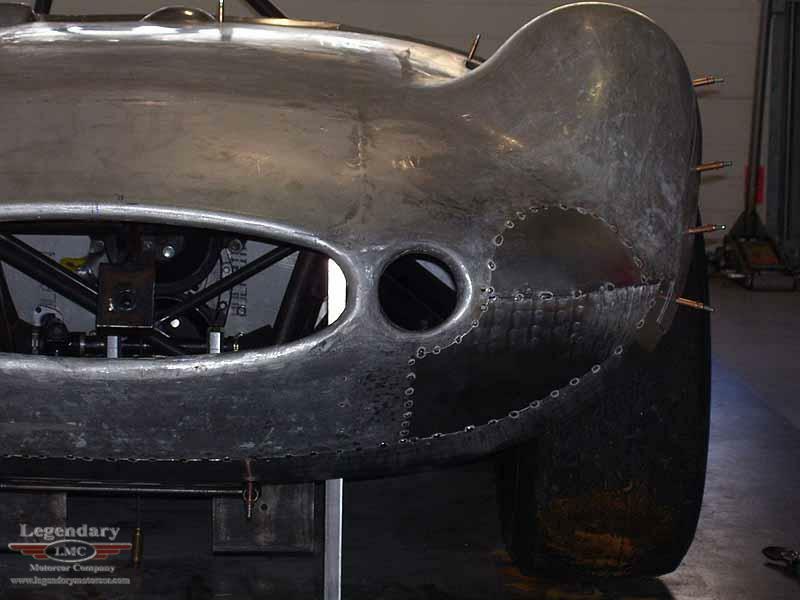 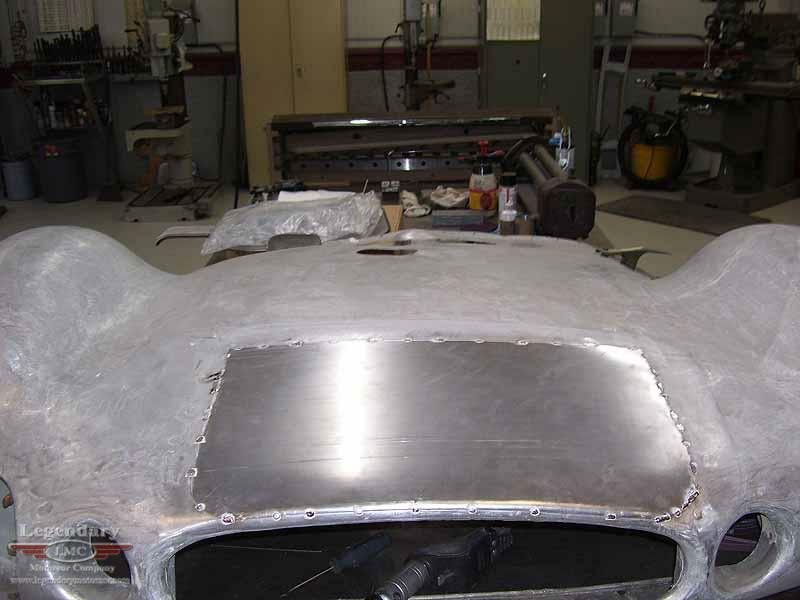 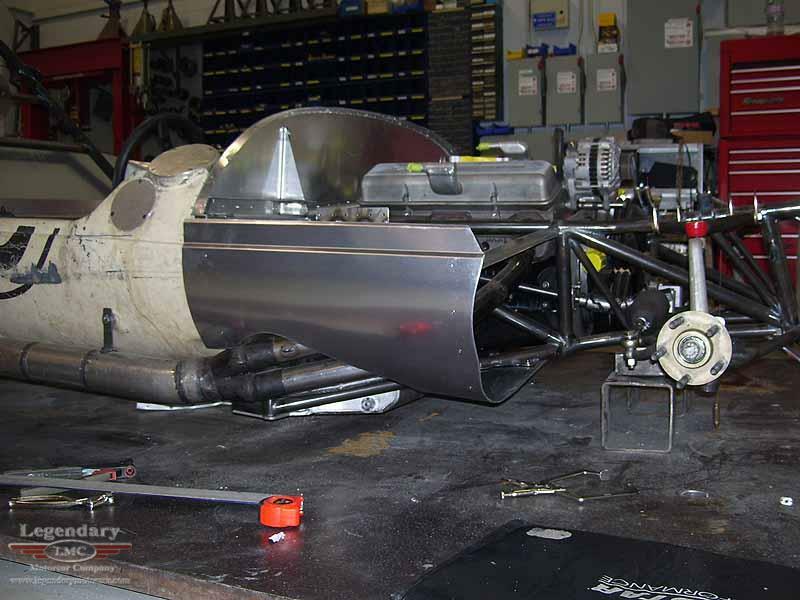 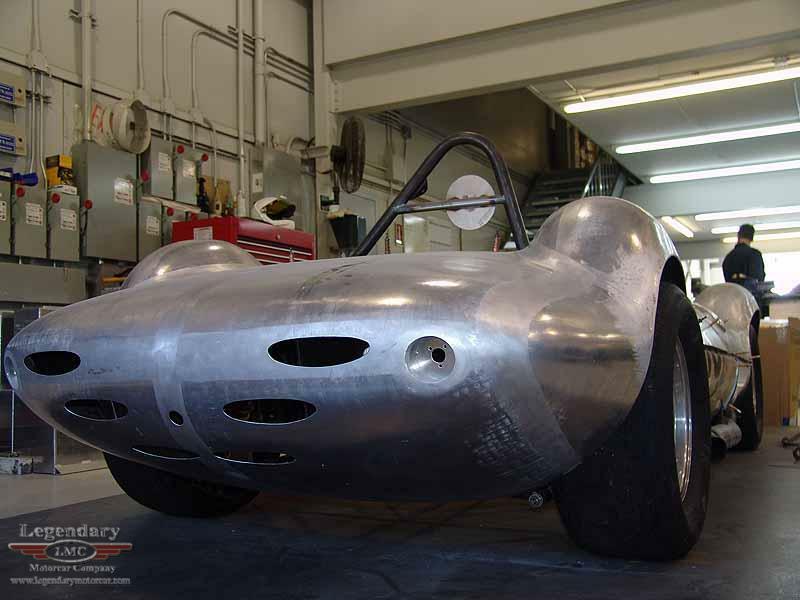 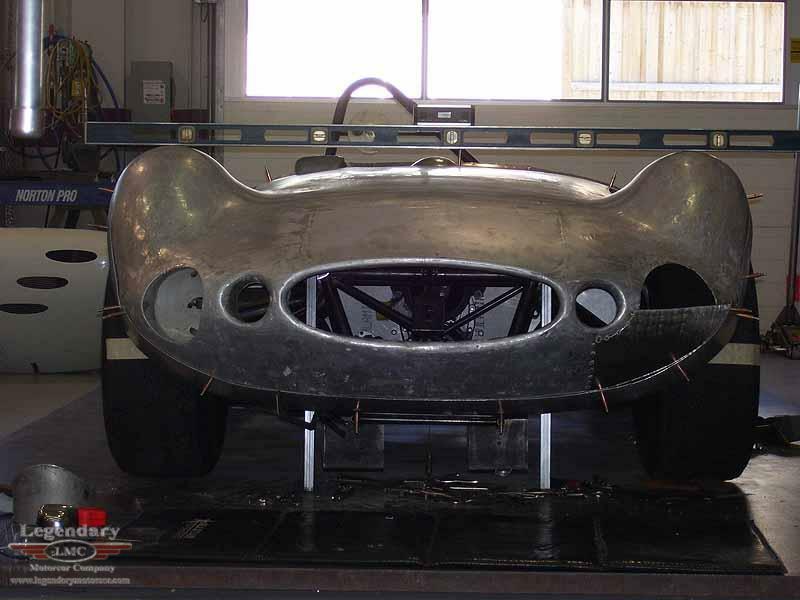 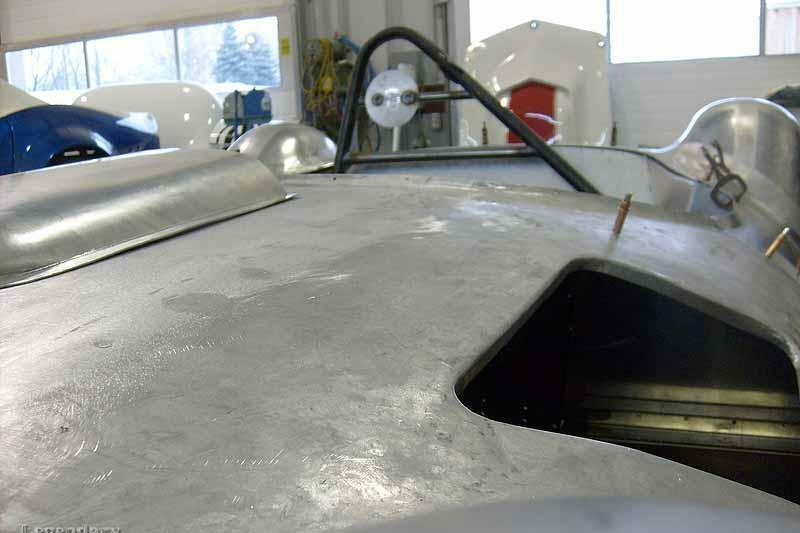 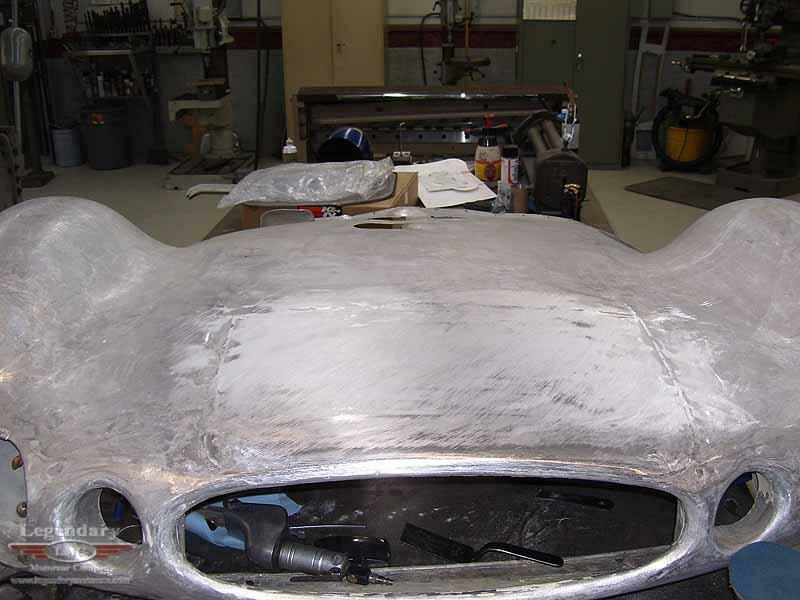 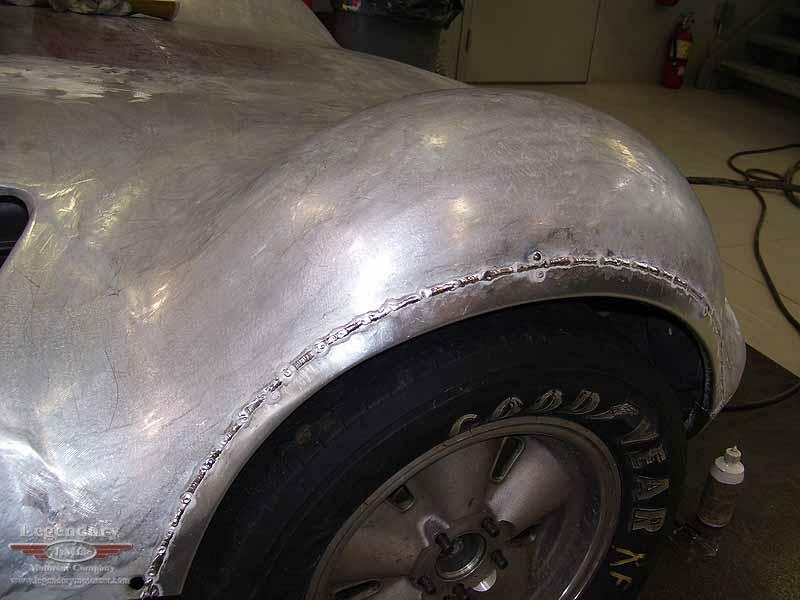 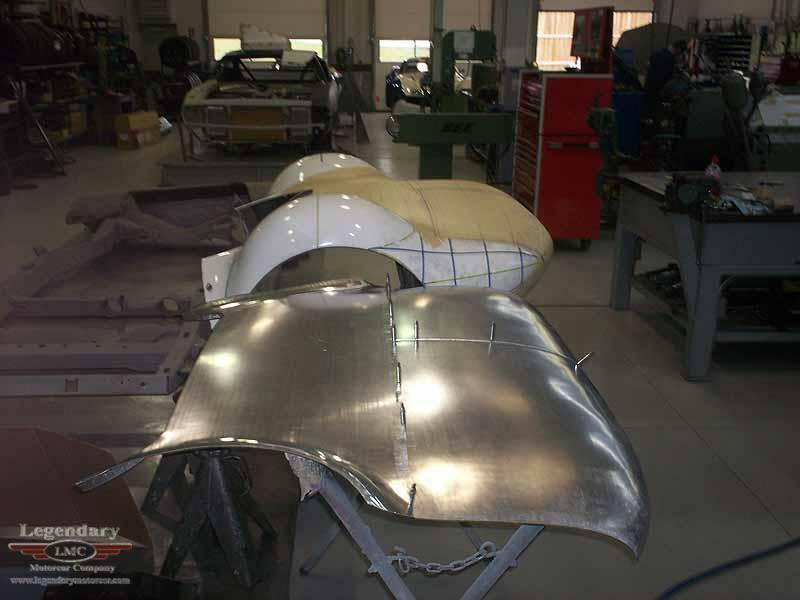 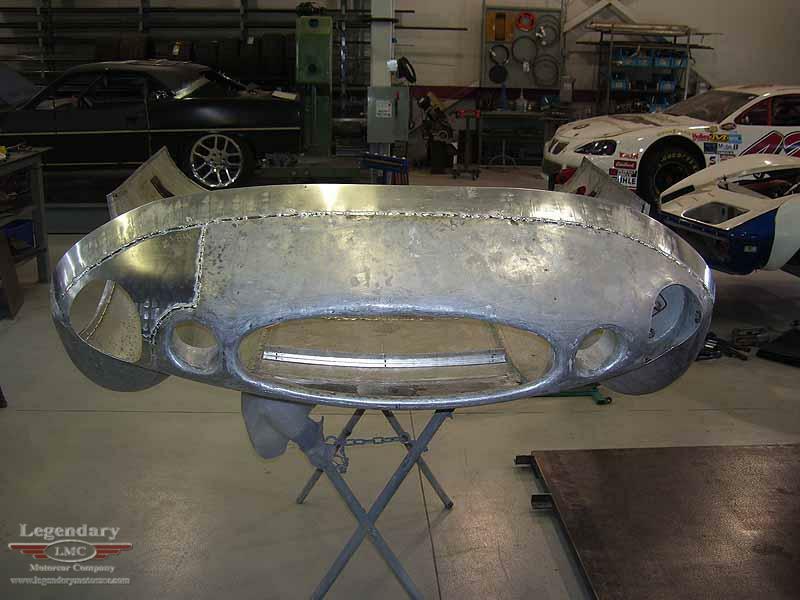 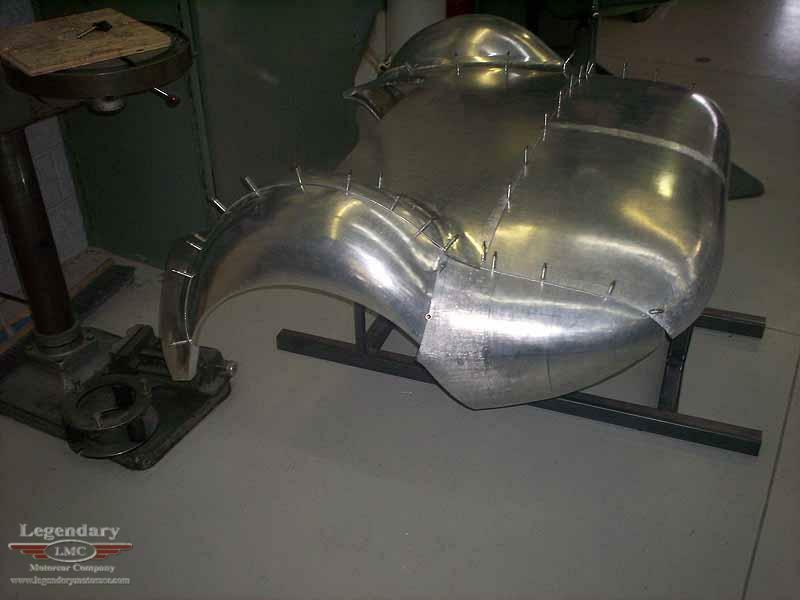 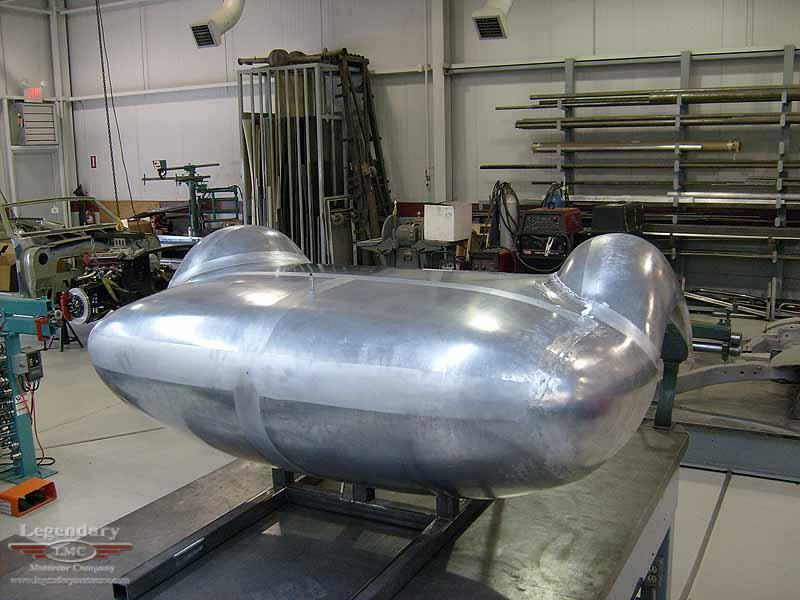 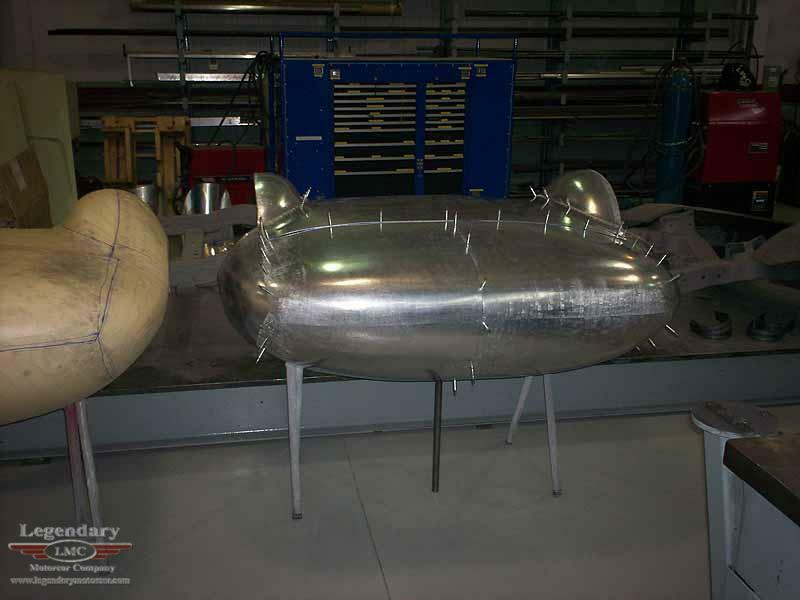 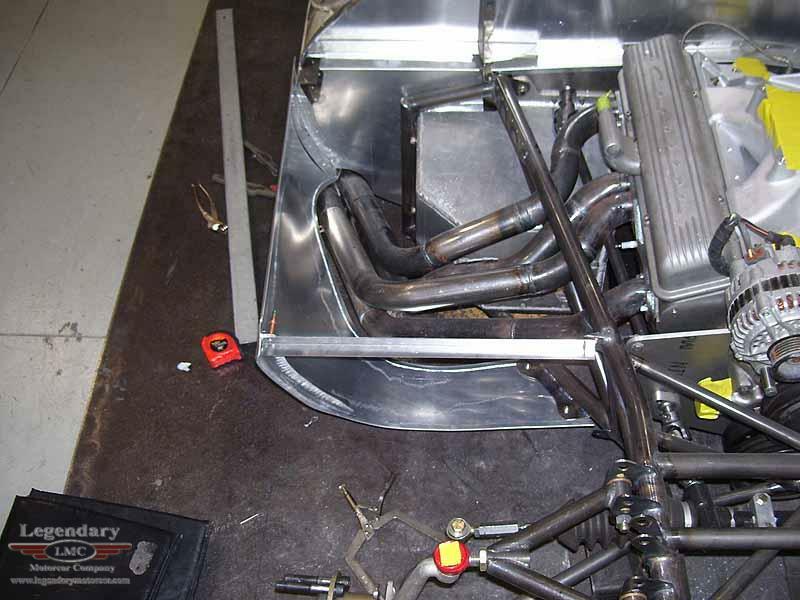 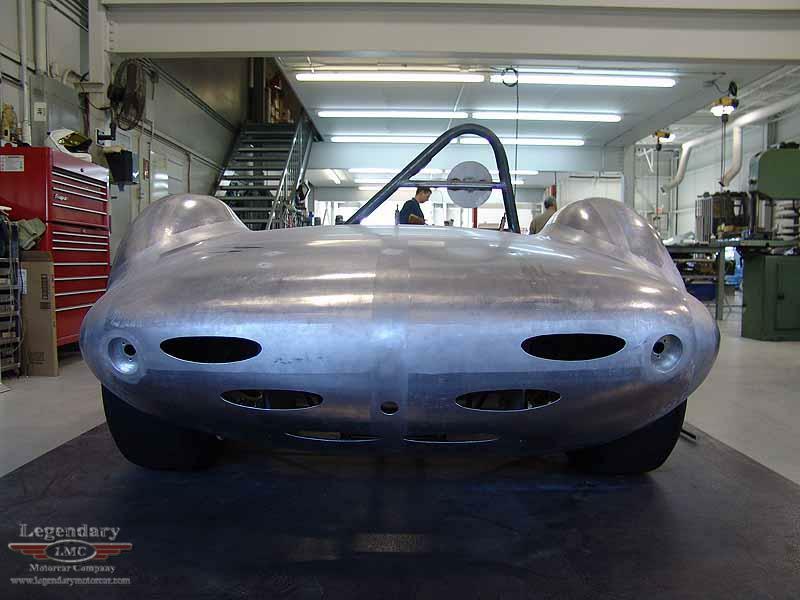 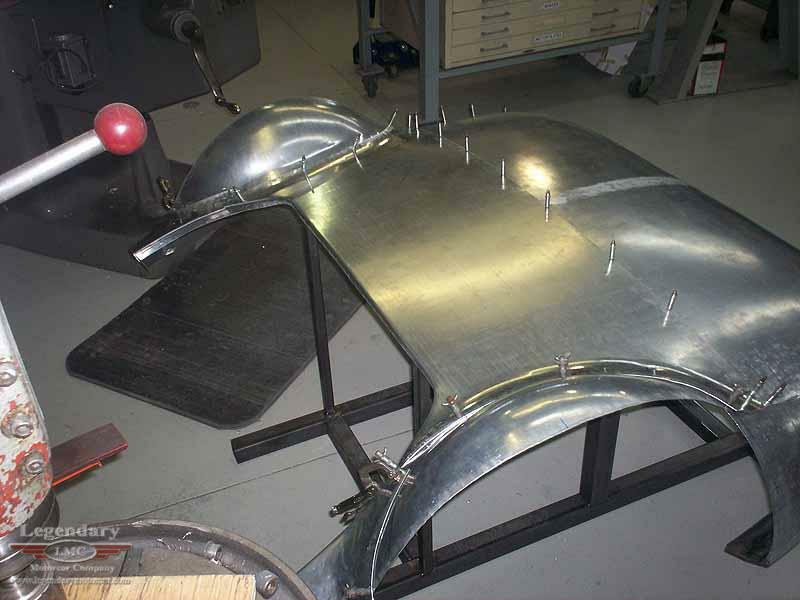 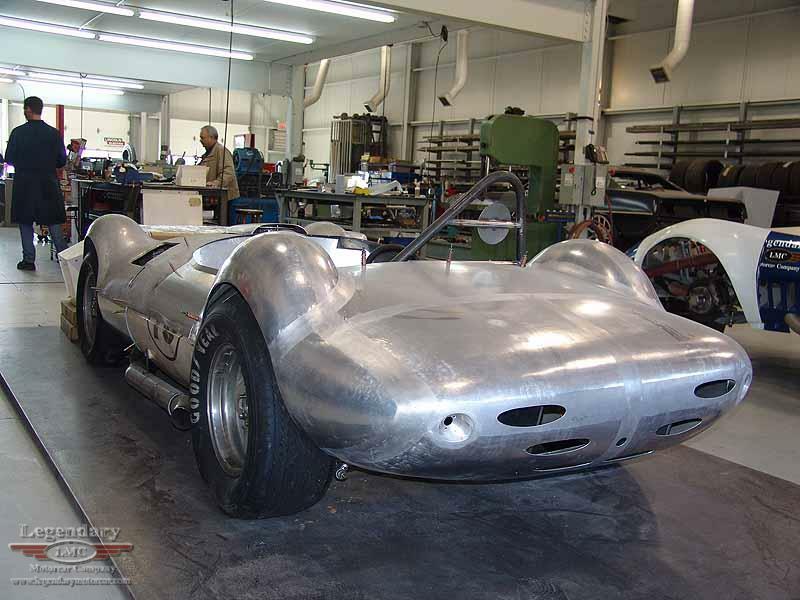 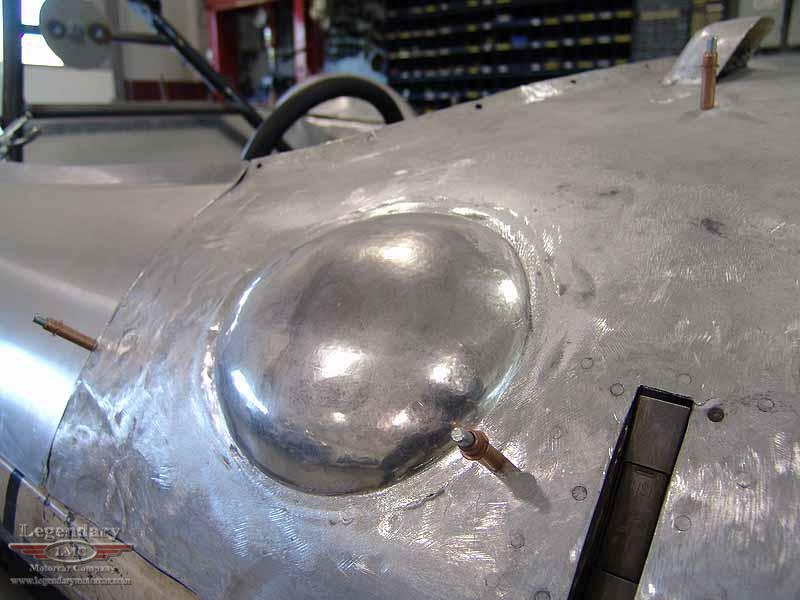 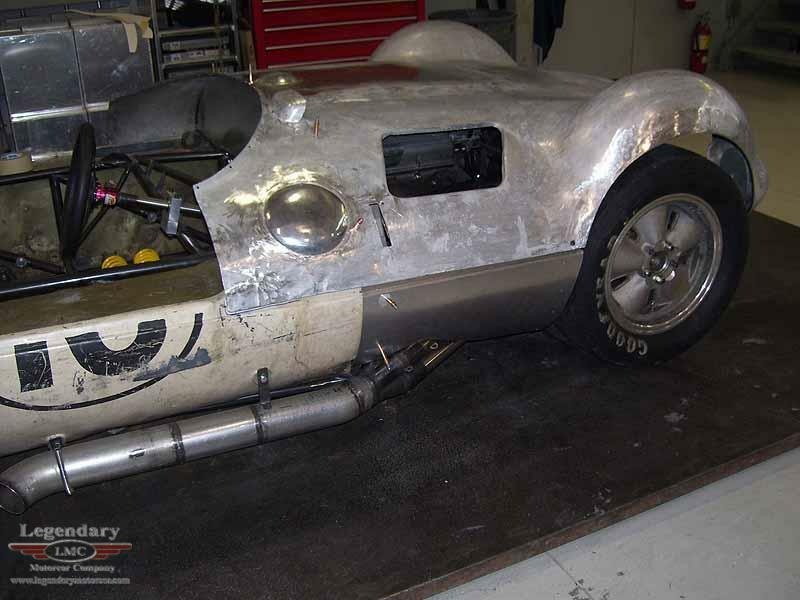 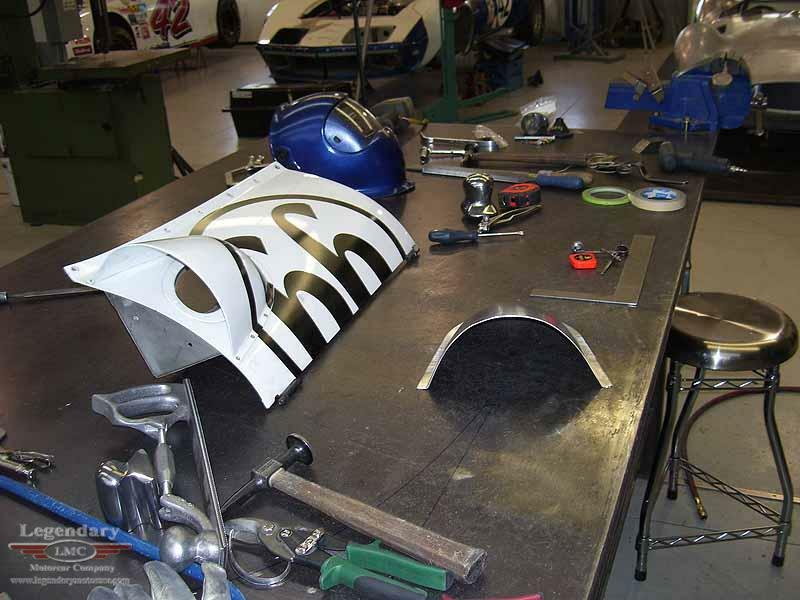 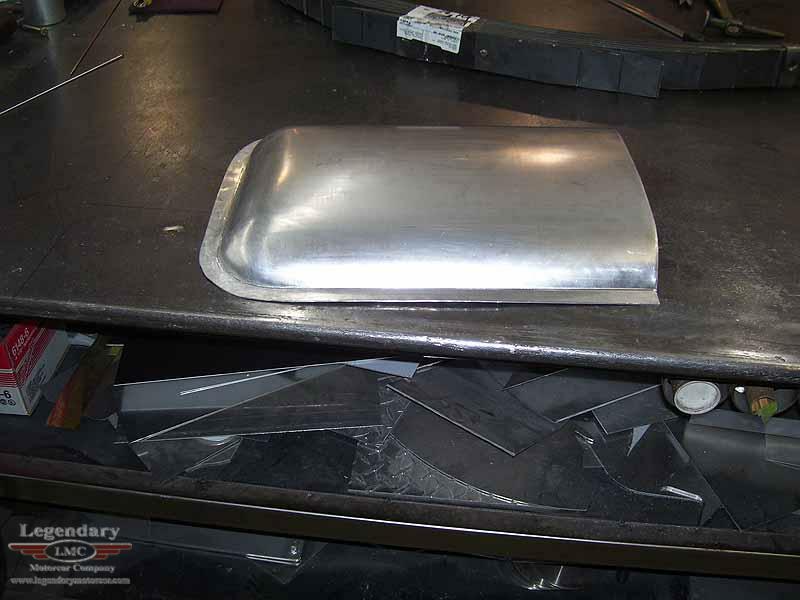 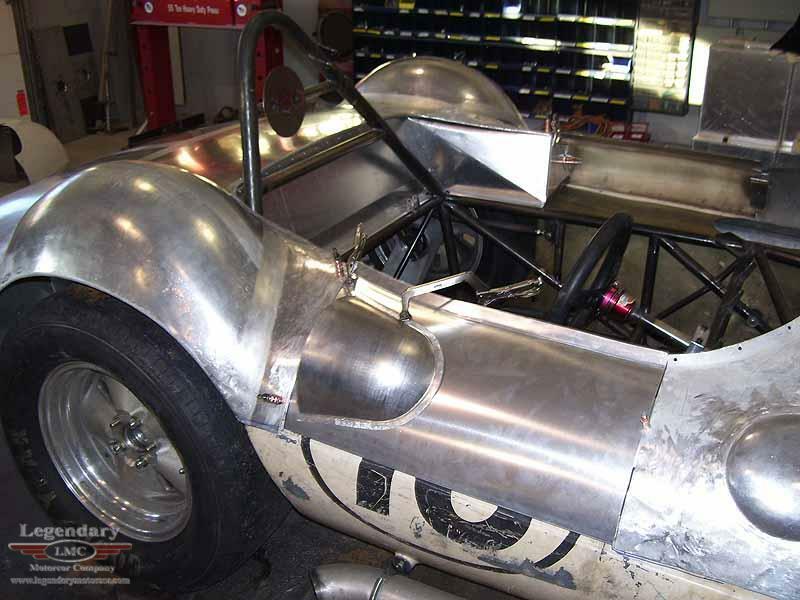 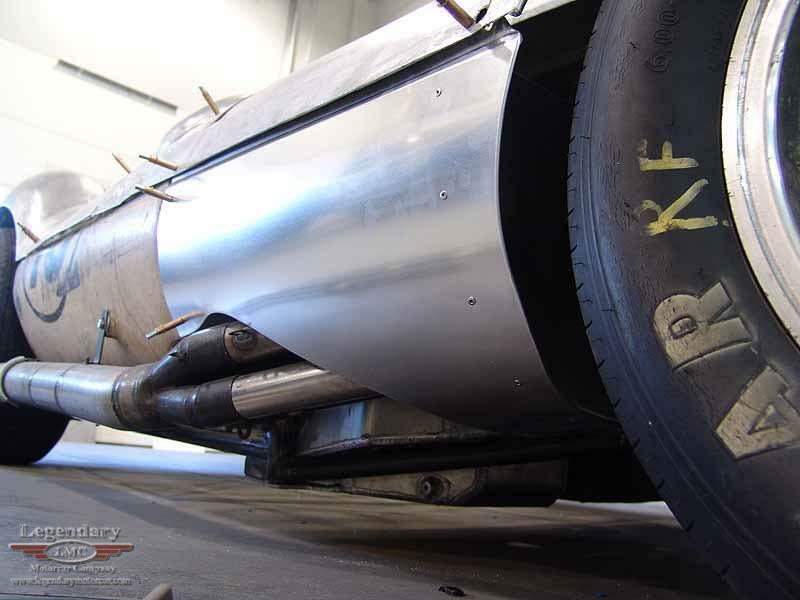 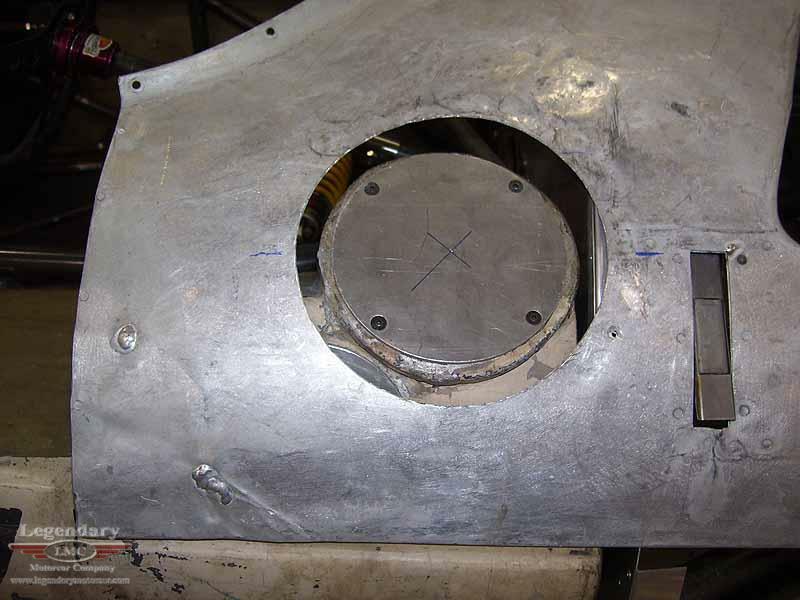 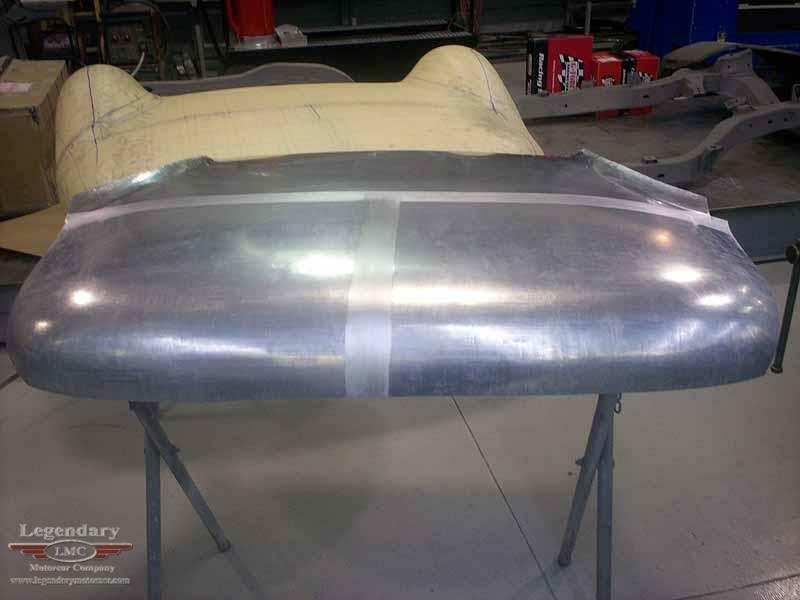 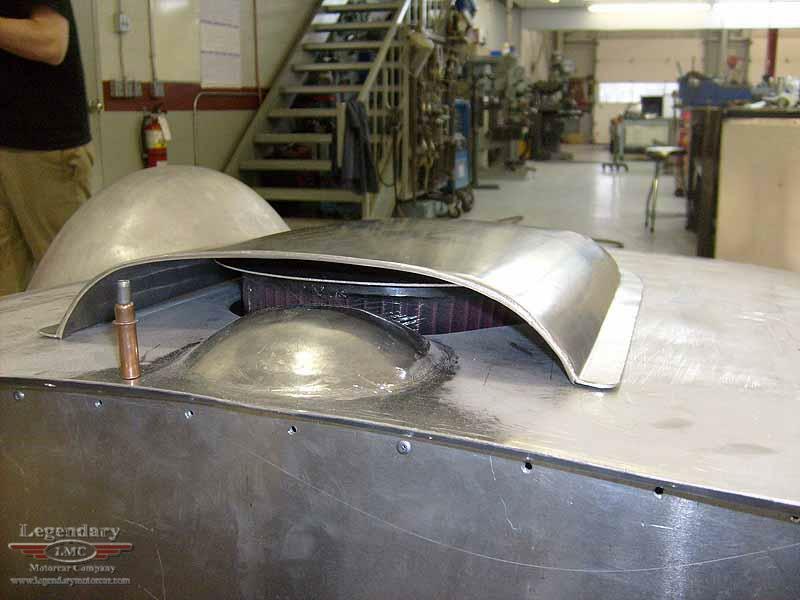 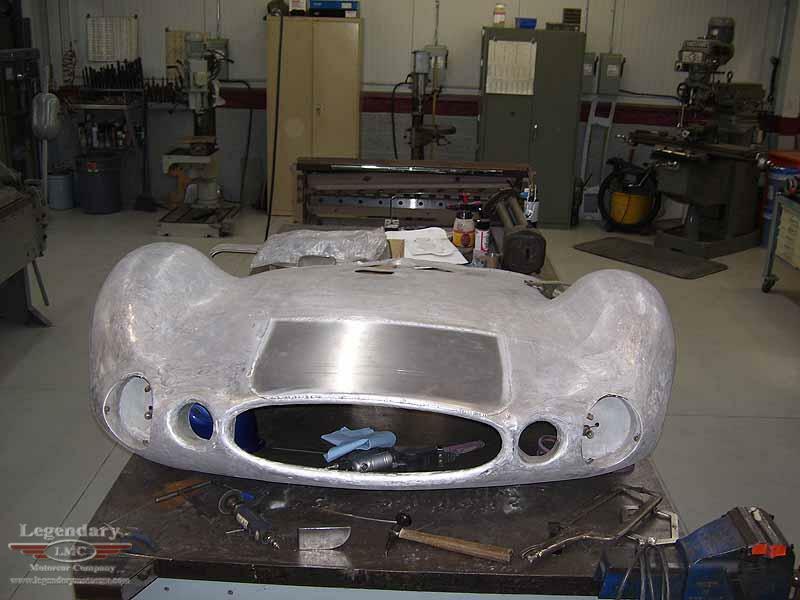 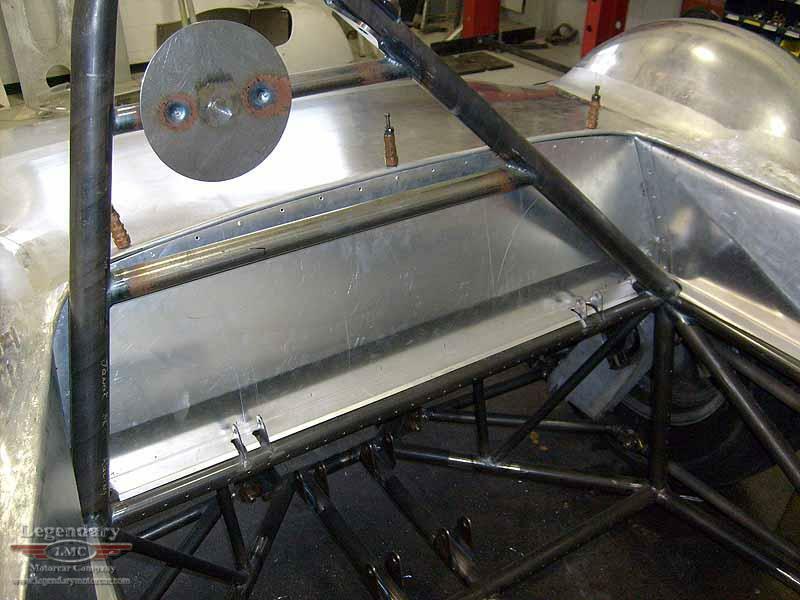 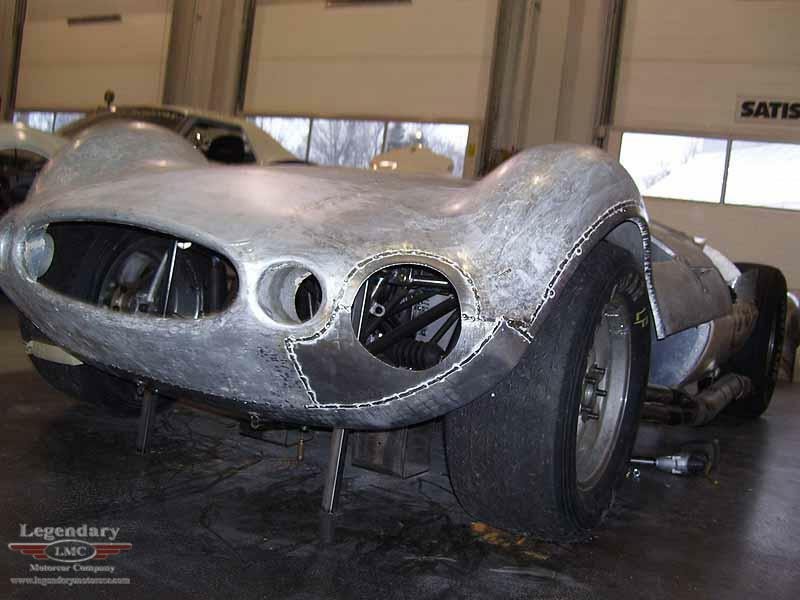 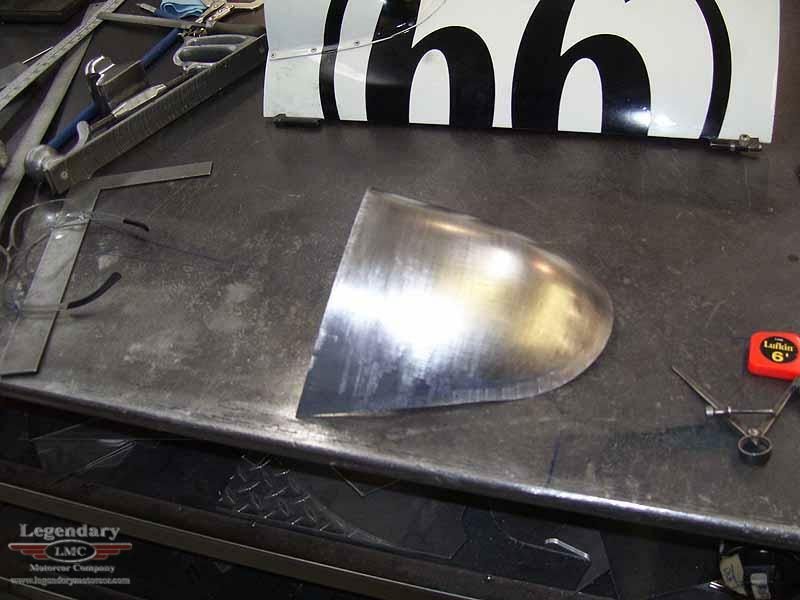 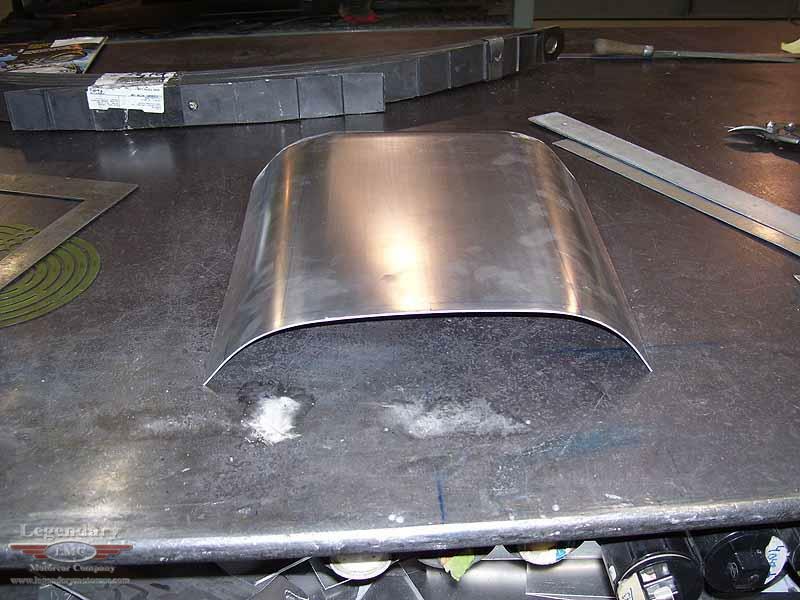 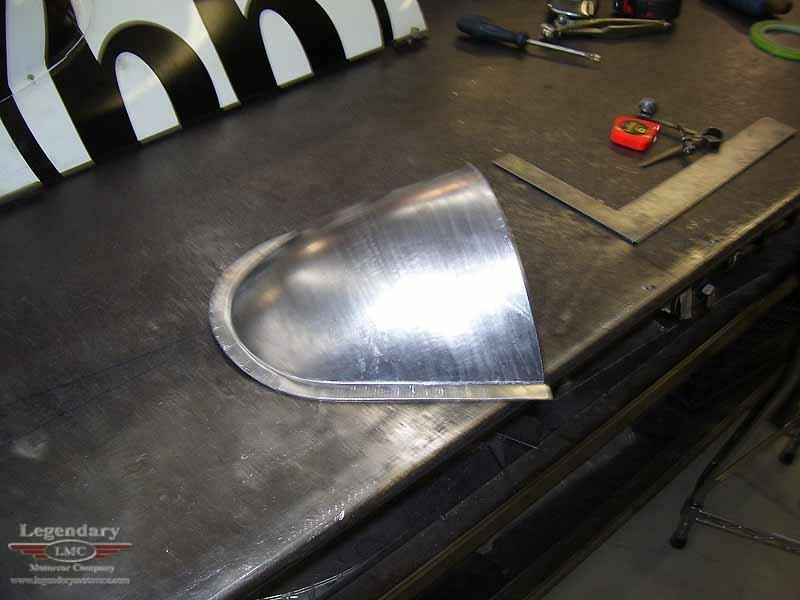 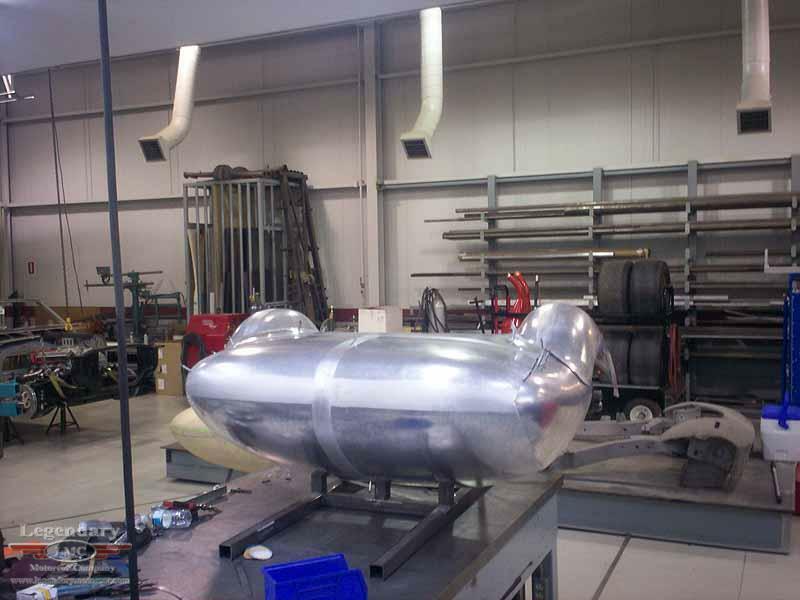 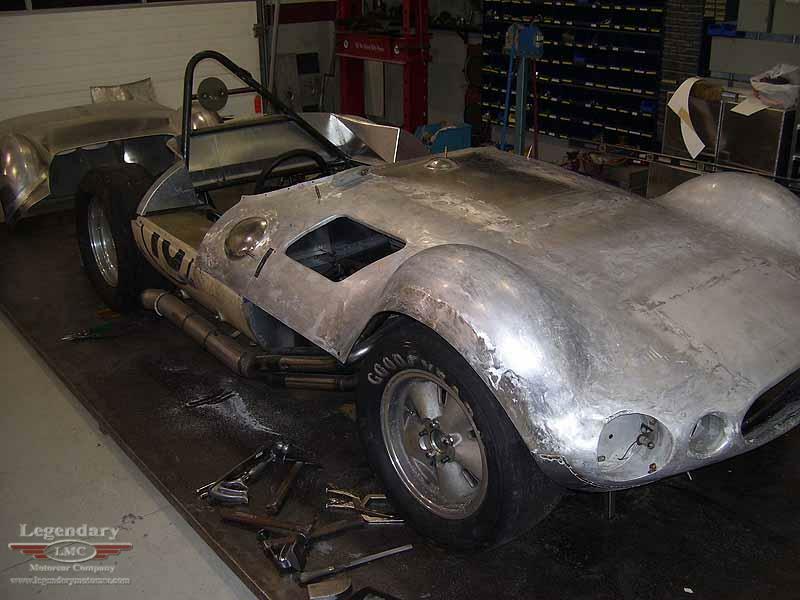 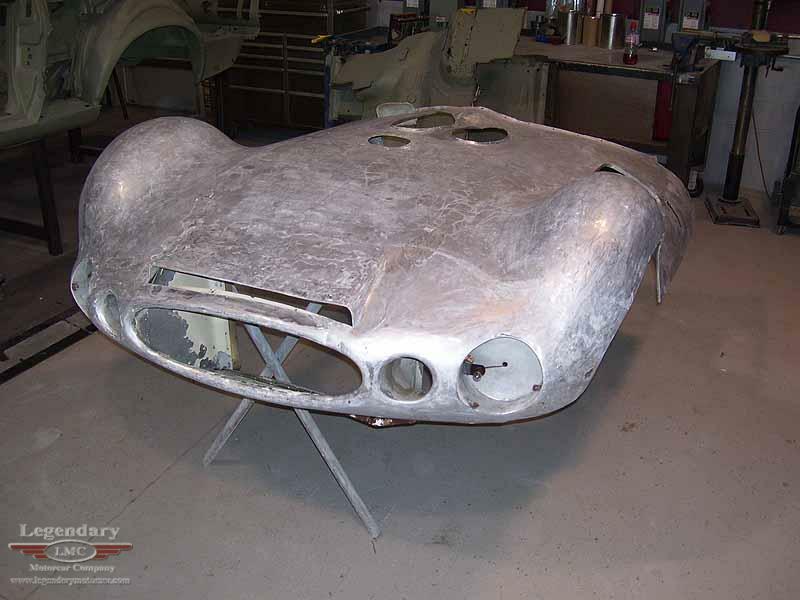 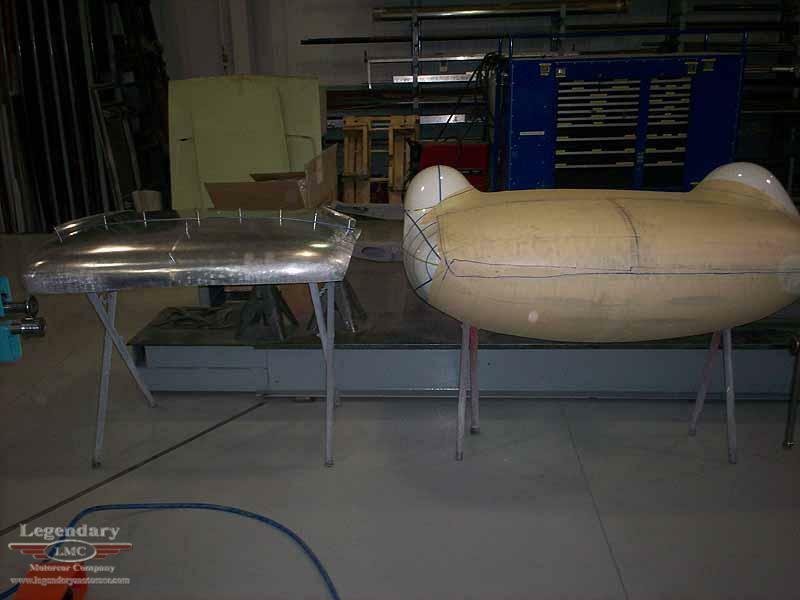 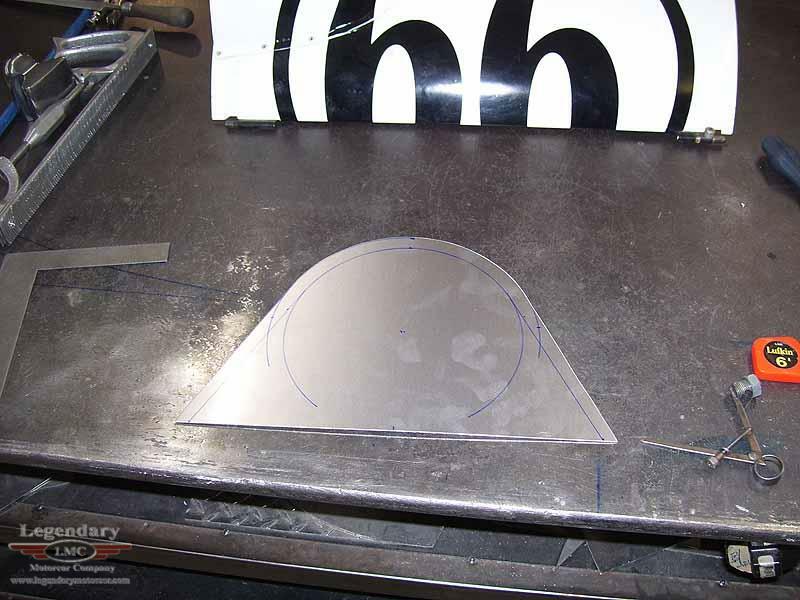 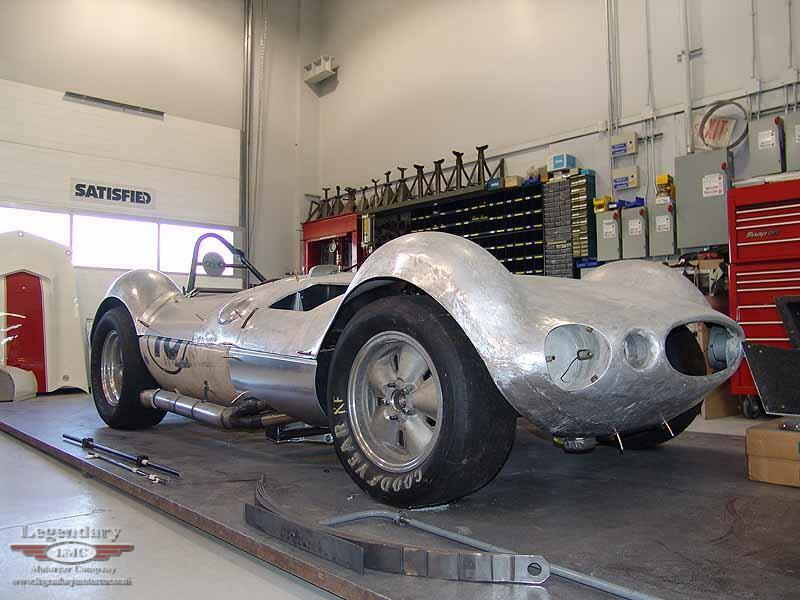 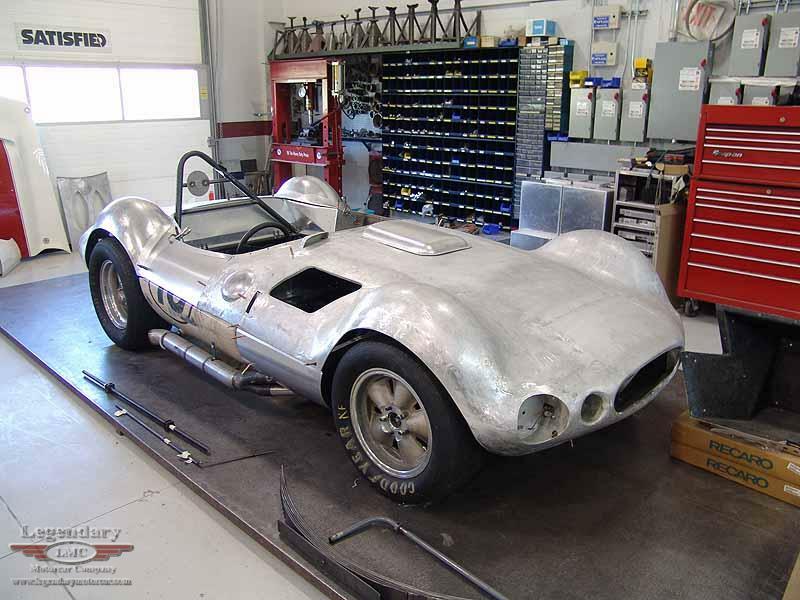 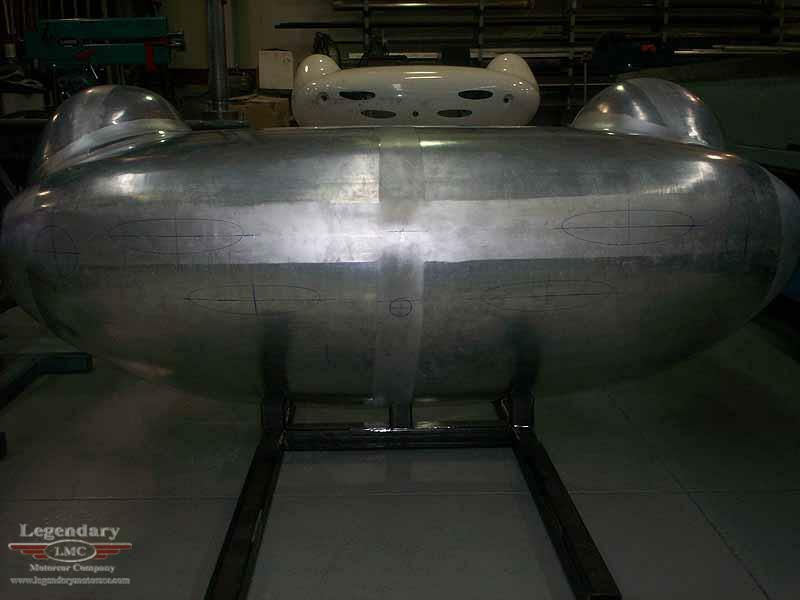 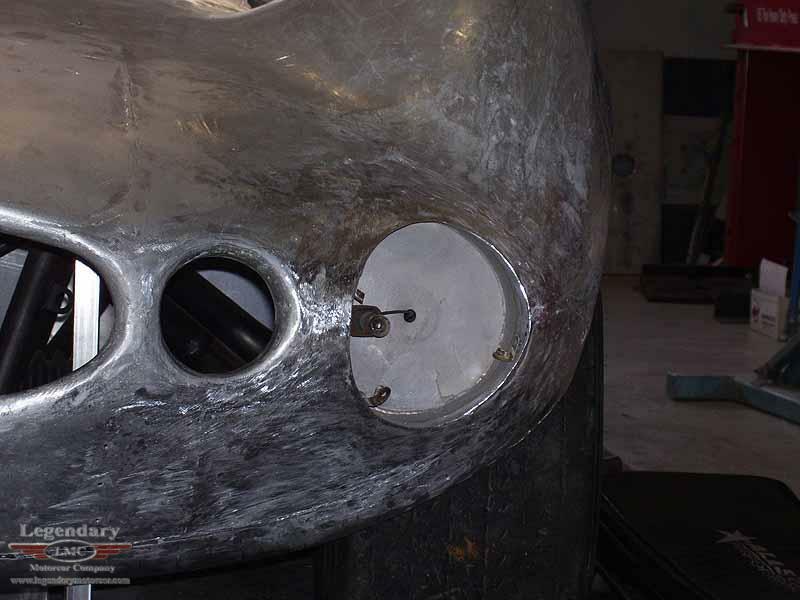 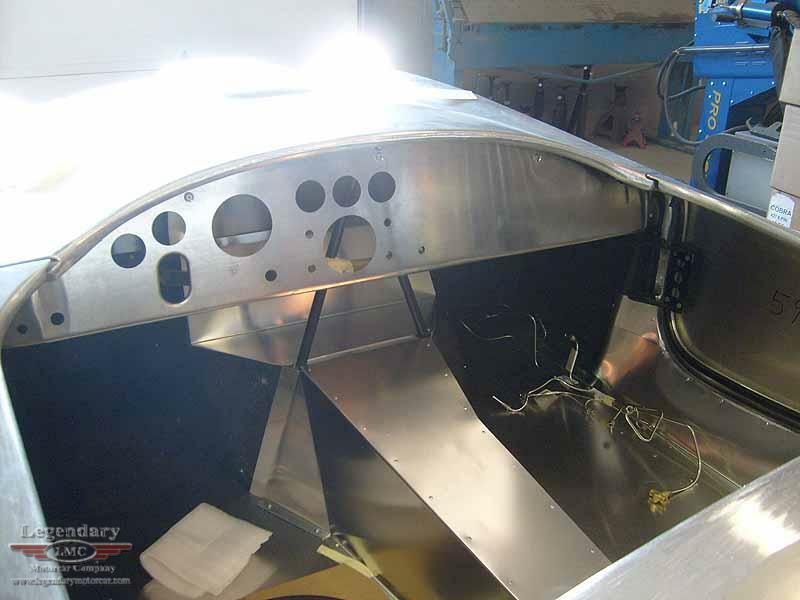 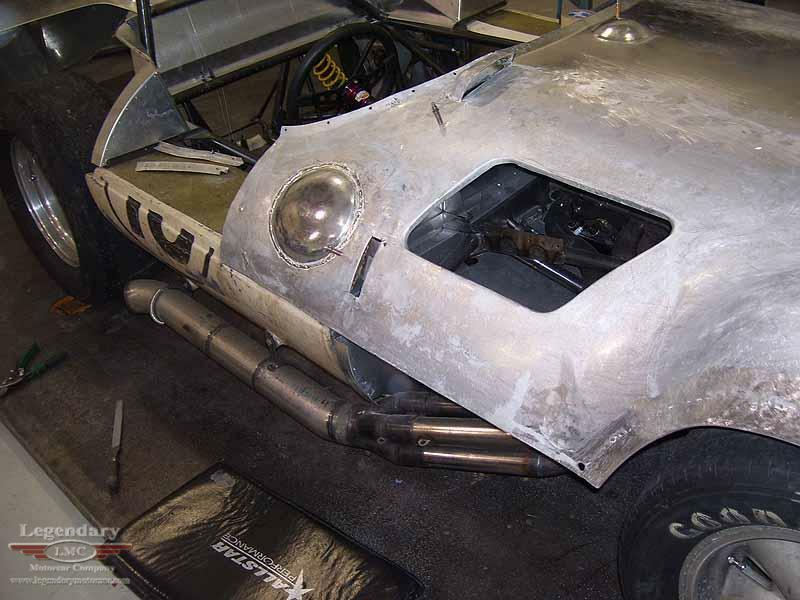 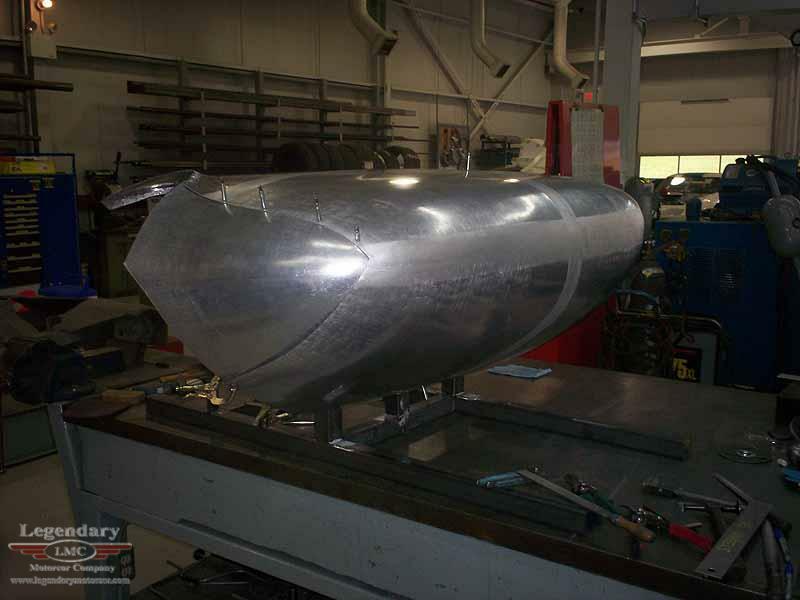 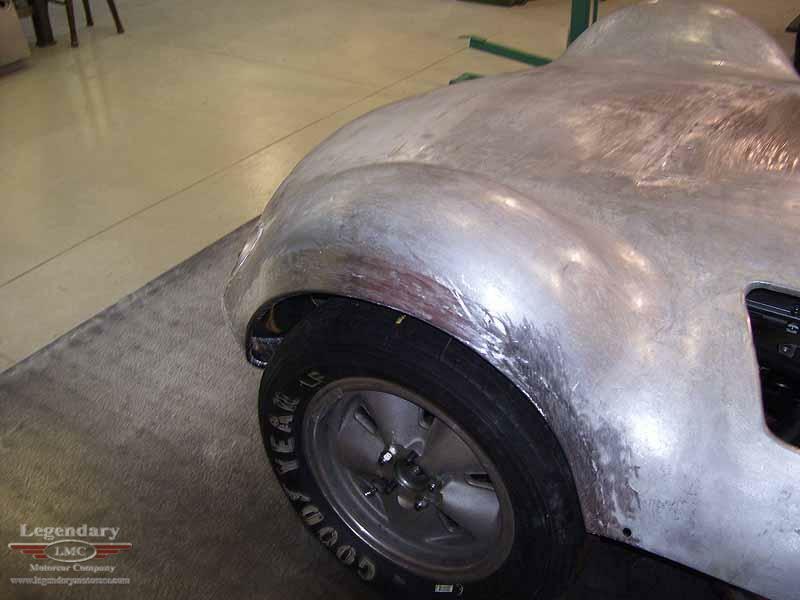 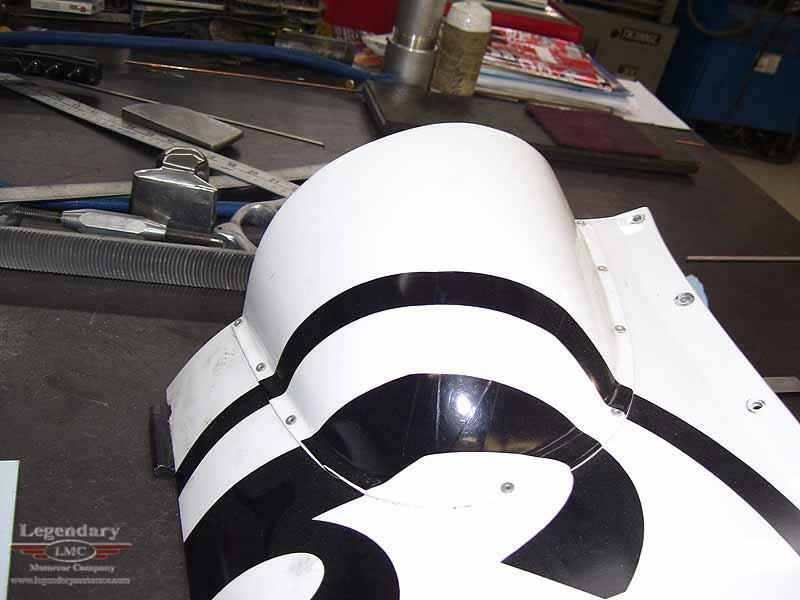 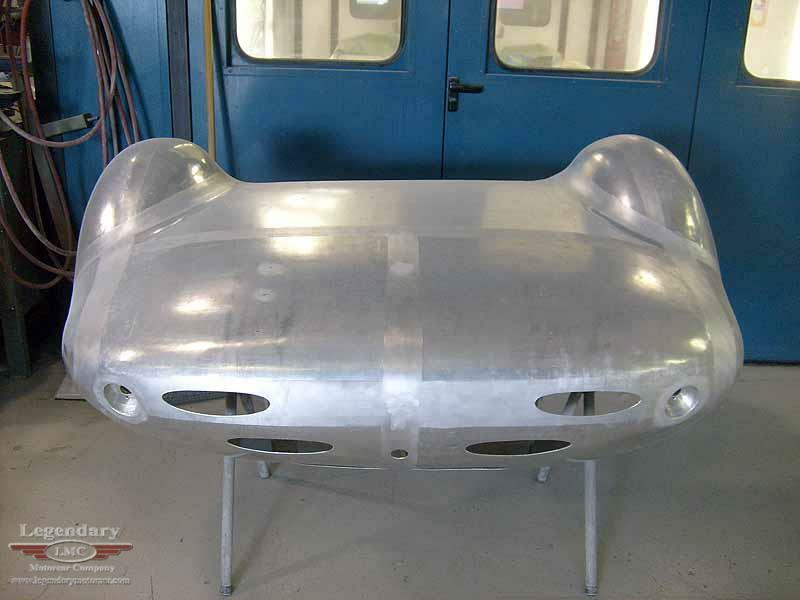 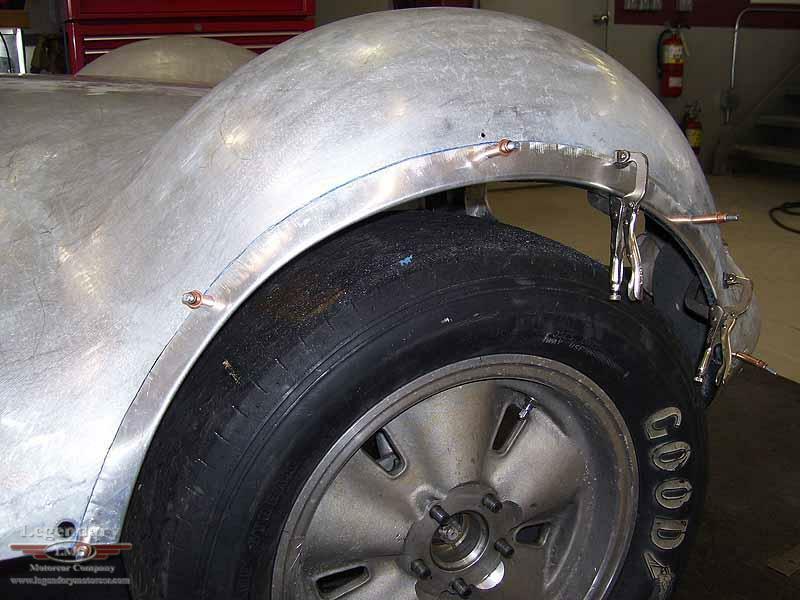 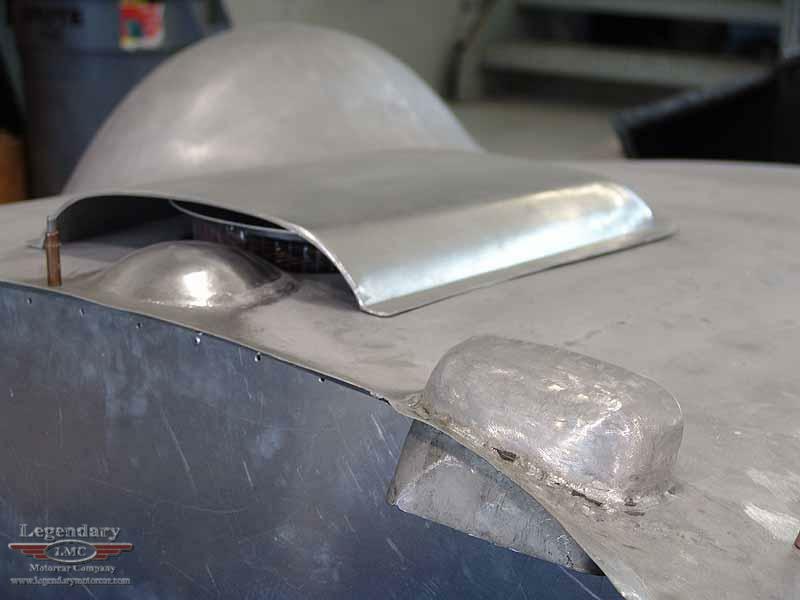 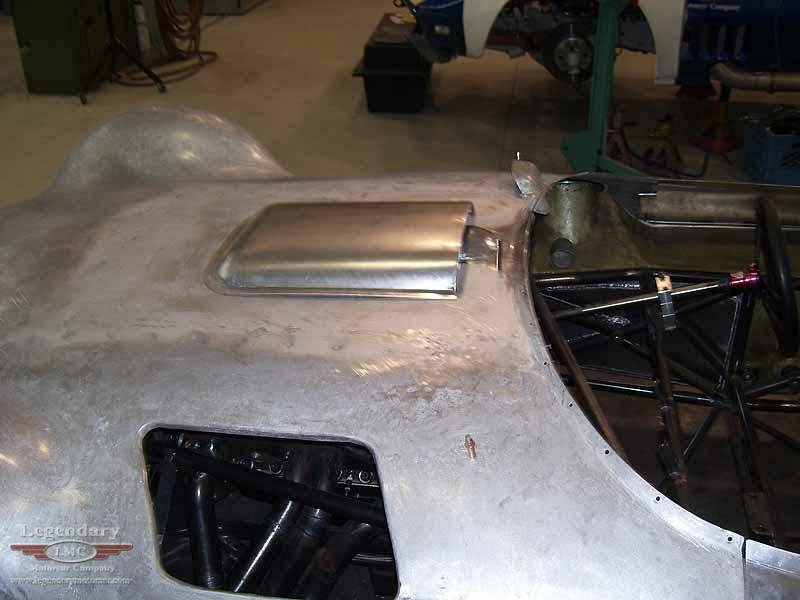 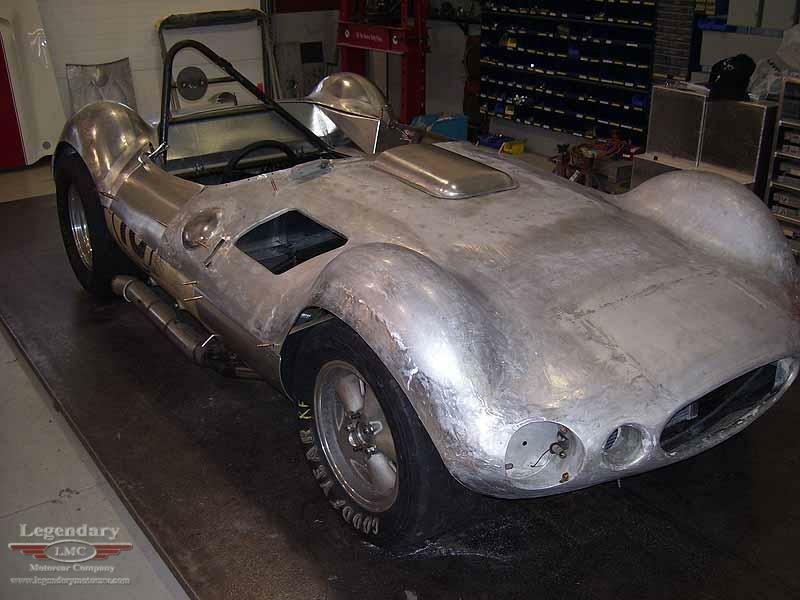 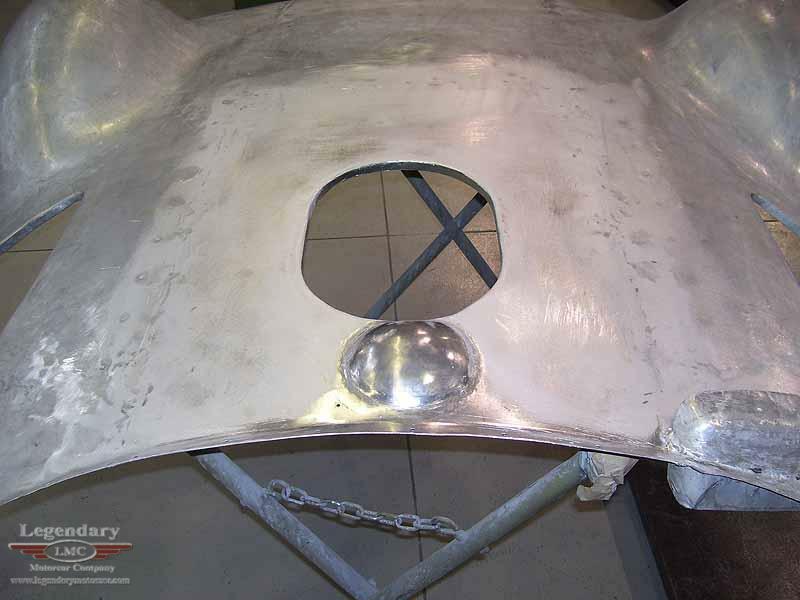 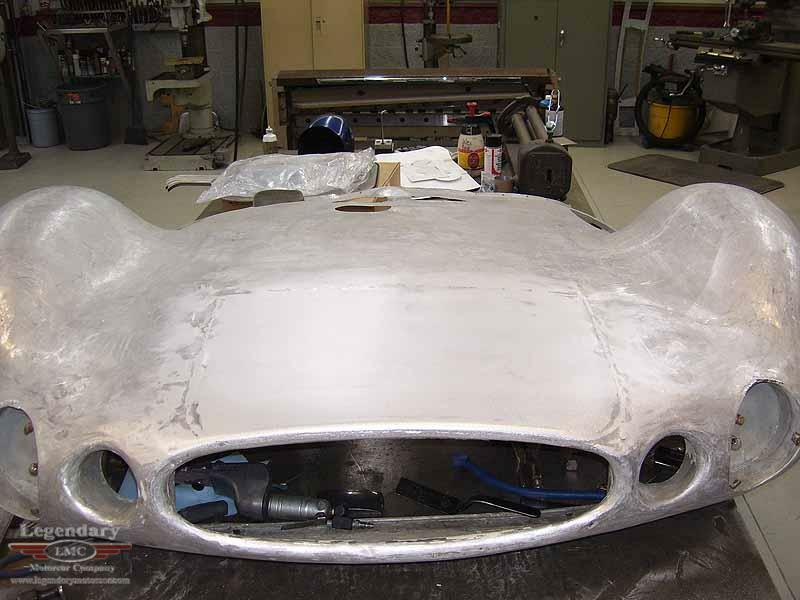 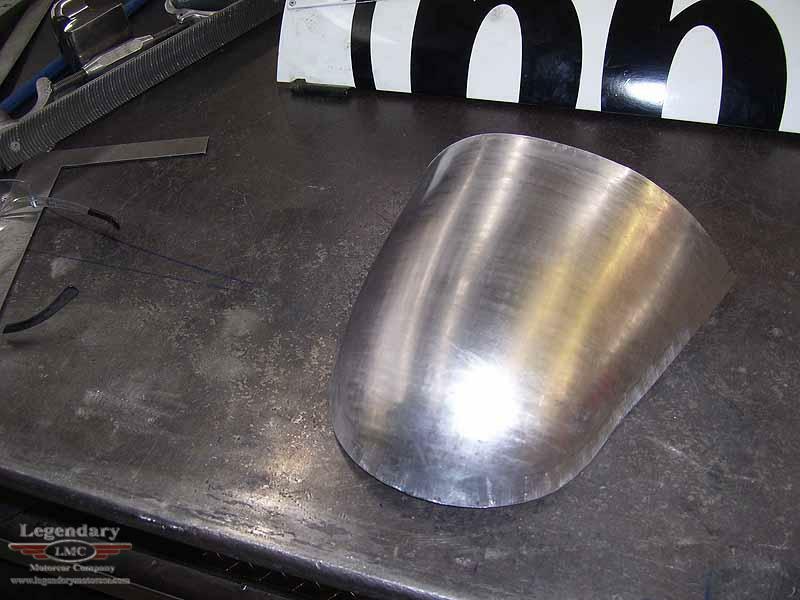 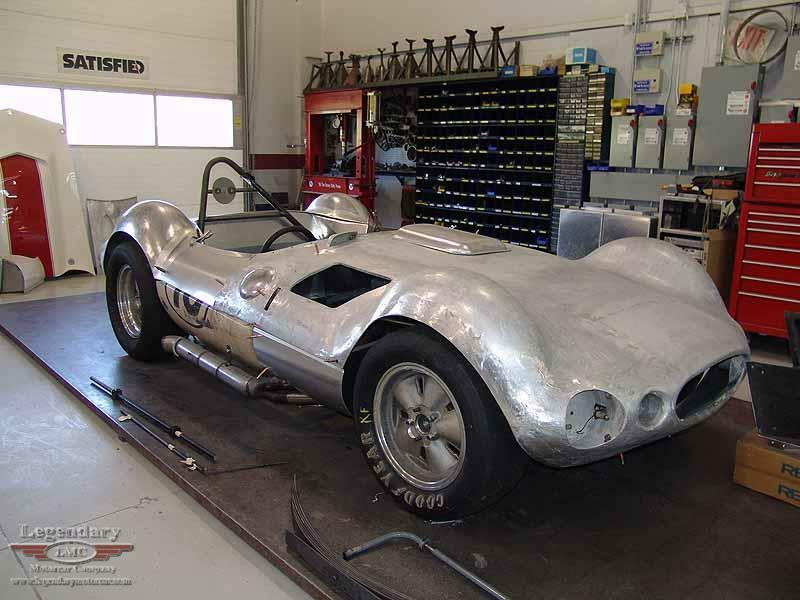 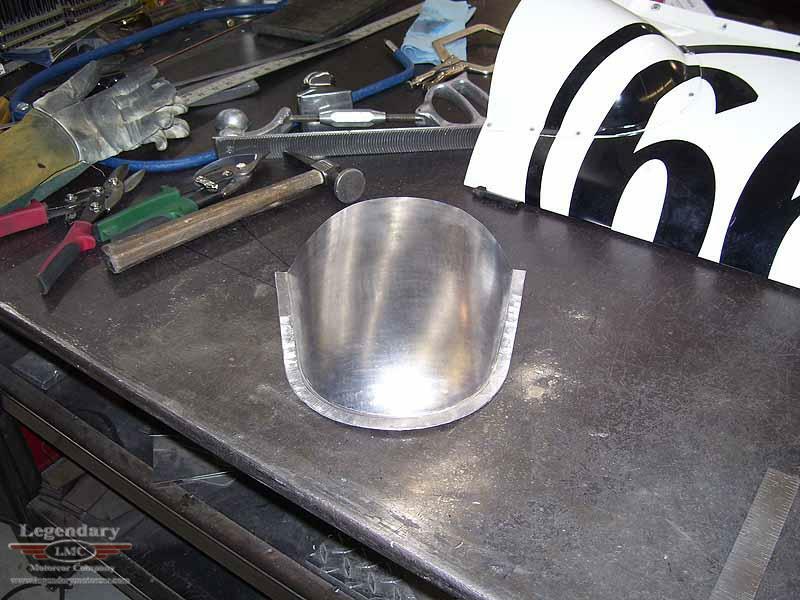 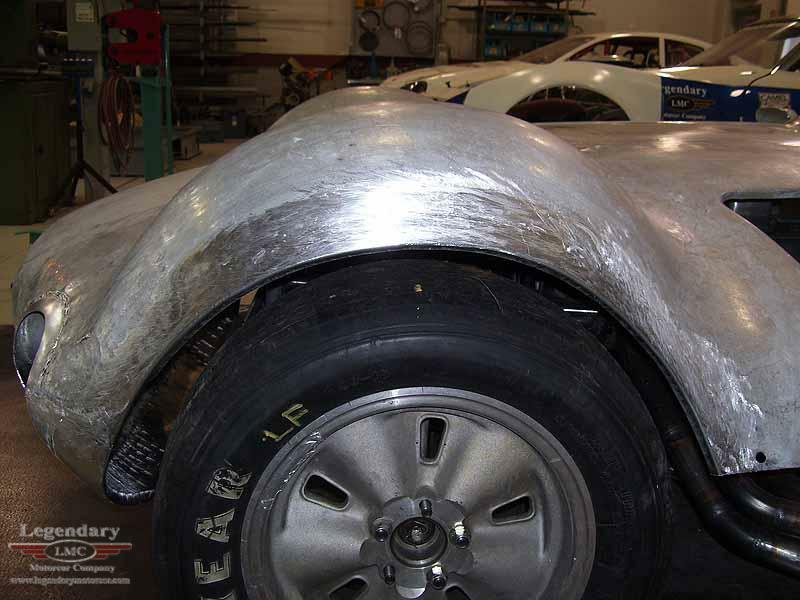 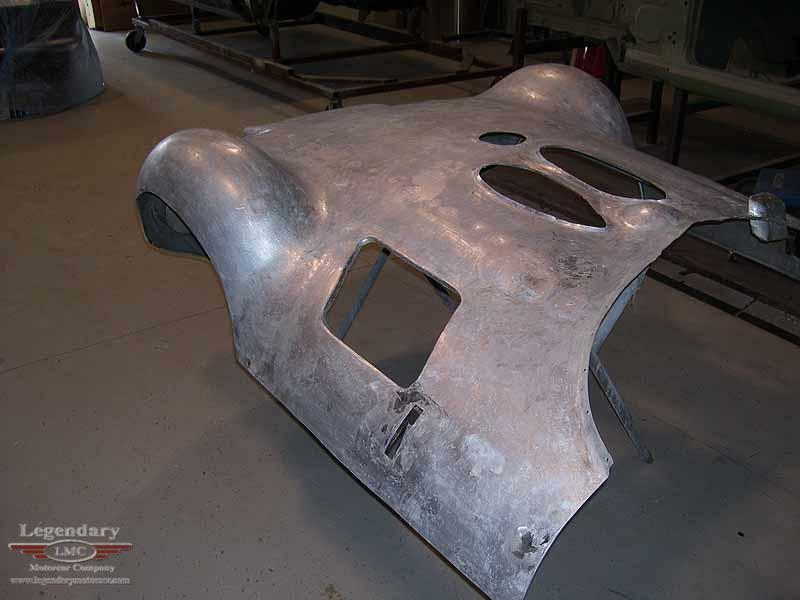 The craftsmen at Legendary Motorcar were called upon to repair, and in the case of the rear half, make from scratch the body for a 1960 Chaparral Race Car. 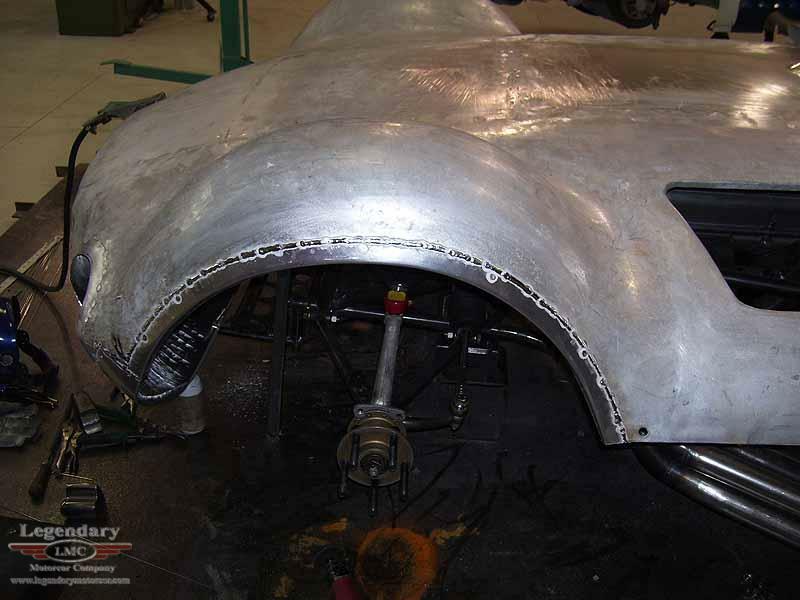 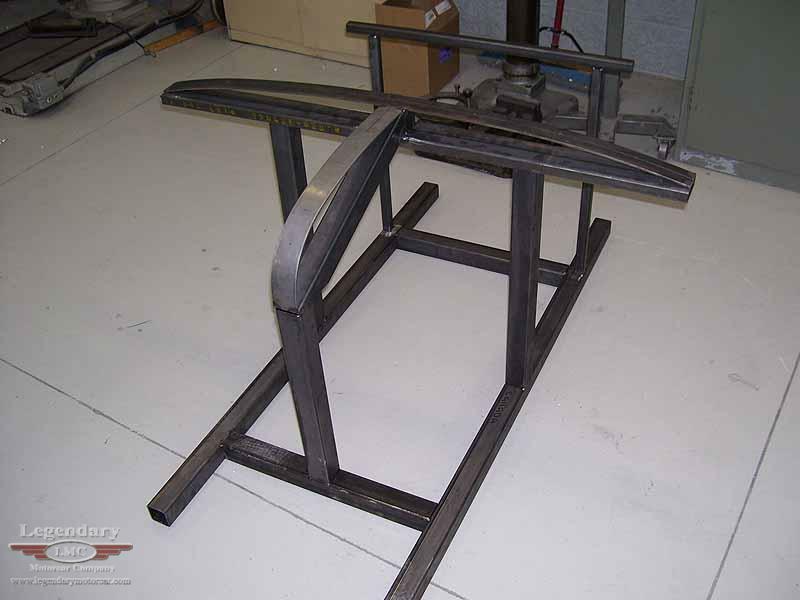 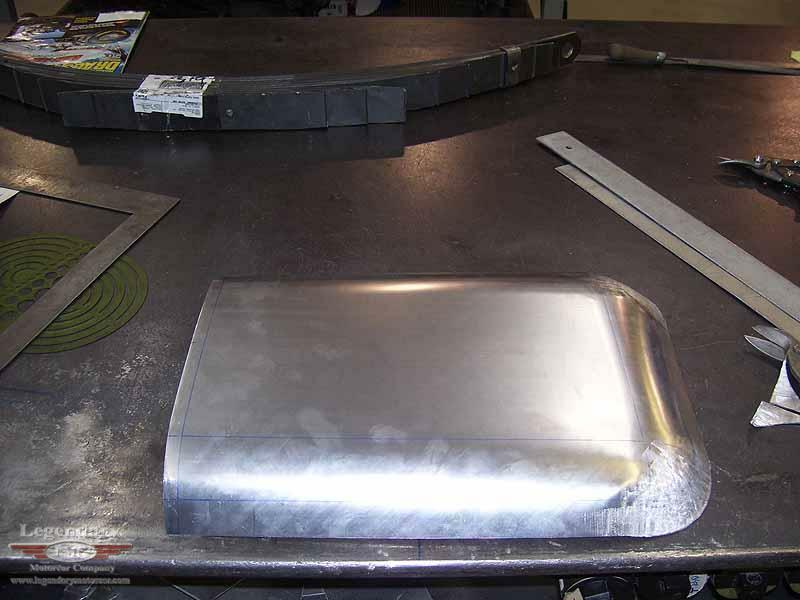 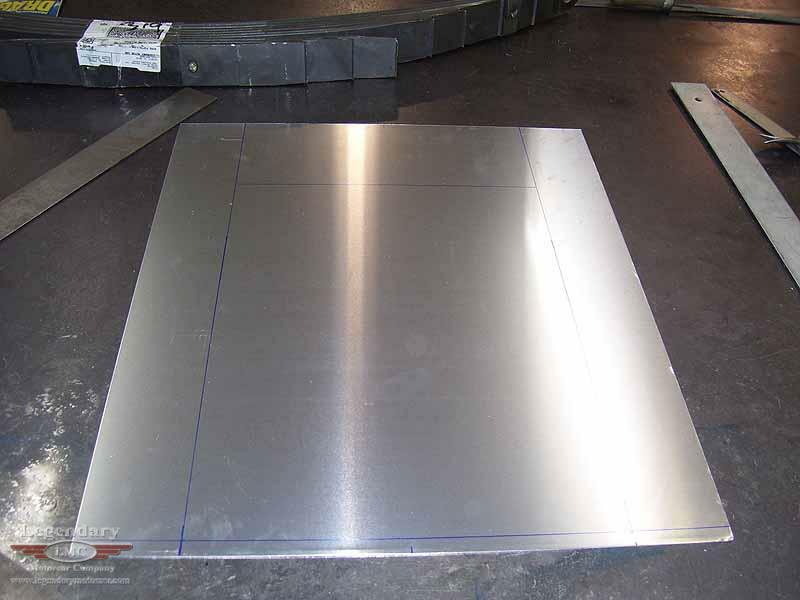 A fascinating build to follow, the end result was a beautifully repaired and cleaned front clip, and a brand rear aluminum rear section. 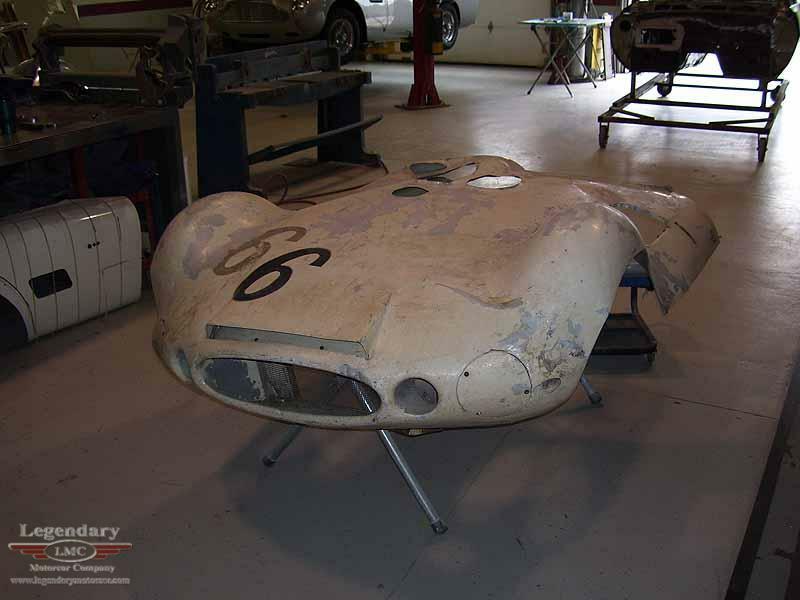 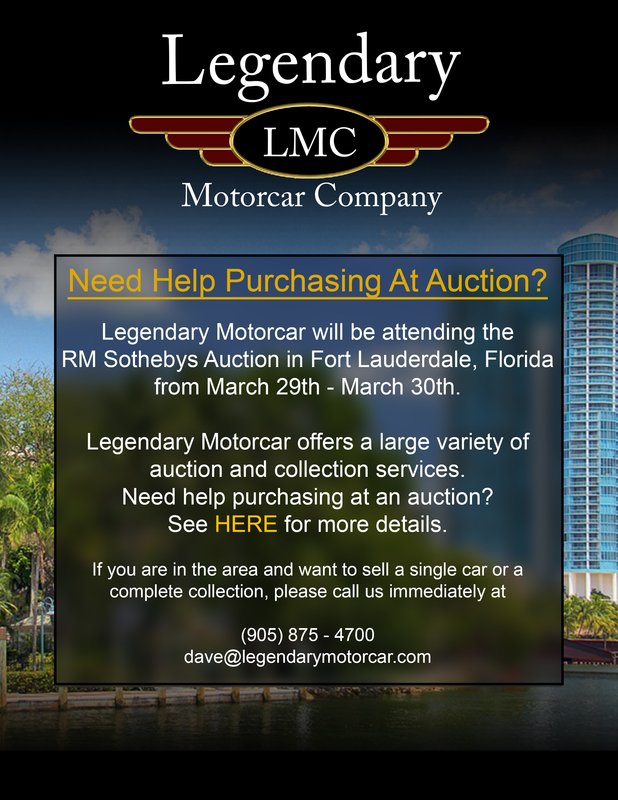 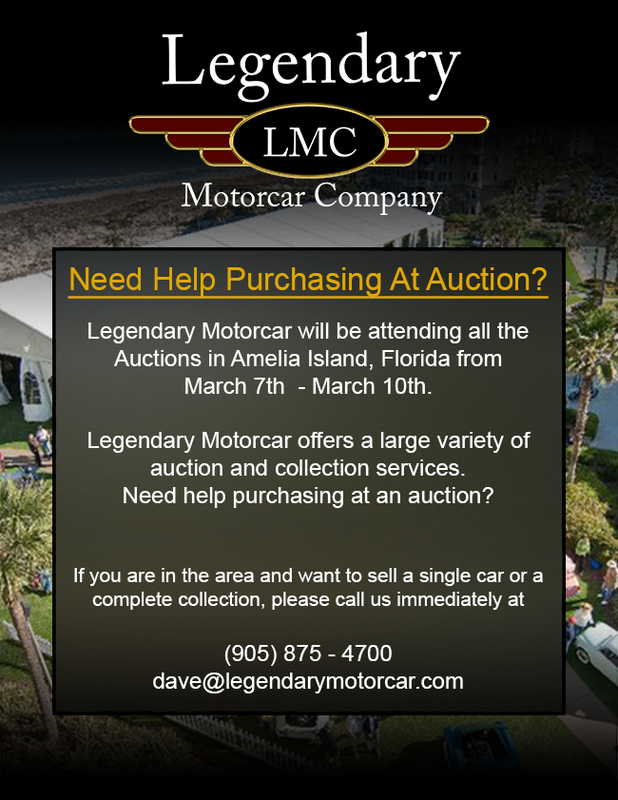 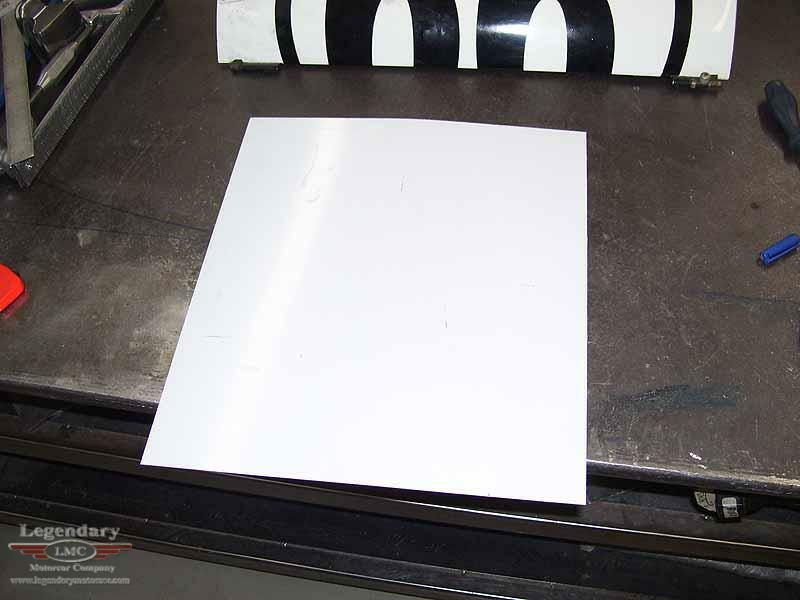 Legendary-Motorcar-Company-Ltd-2012-101 Chaparral Cars 1960 Chaparral Cars Racecar 2012-101 0 Legendary Motorcar Company Ltd.